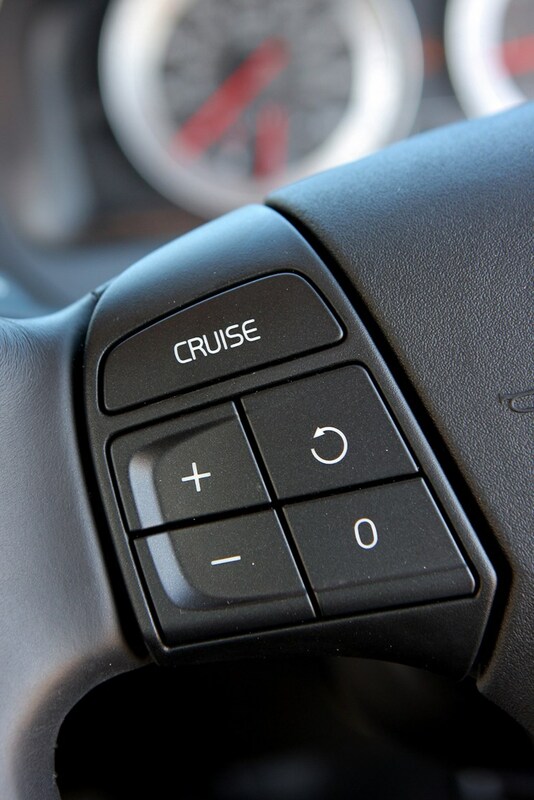 Insurance group: 28 - 38 How much is it to insure? 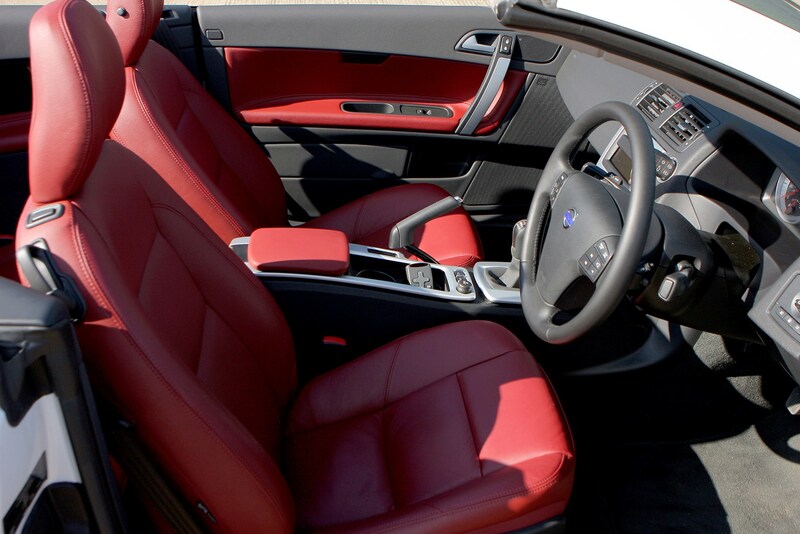 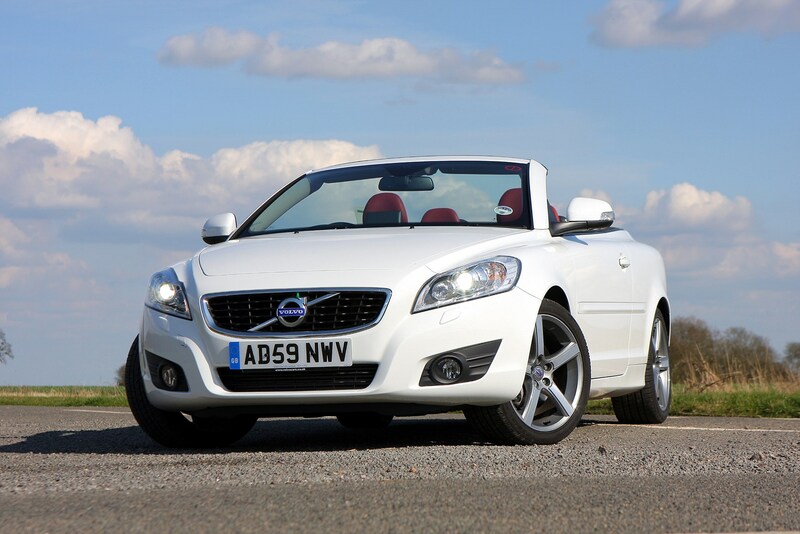 The Volvo C70 convertible injects a welcome dose of glamour into the Swedish firm’s range. 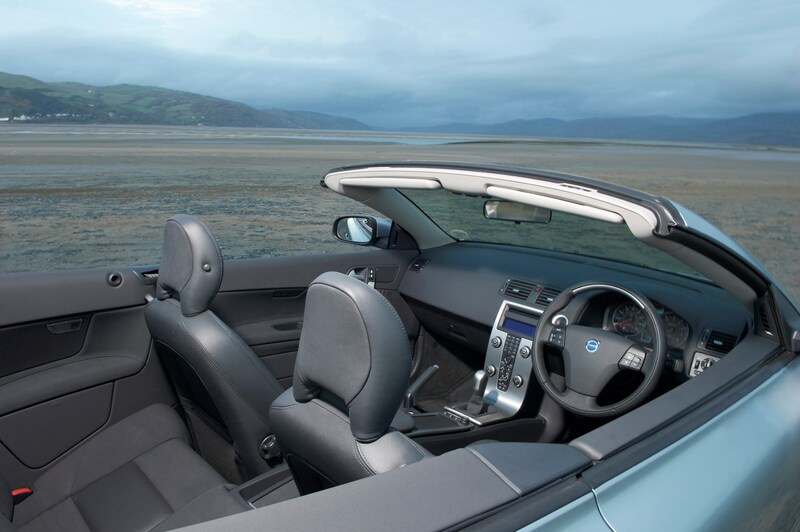 Pitched to go head to head with premium rivals from Audi, BMW and Lexus, the Volvo boasts a complex folding three-piece hardtop in place of a cheaper fabric roof. 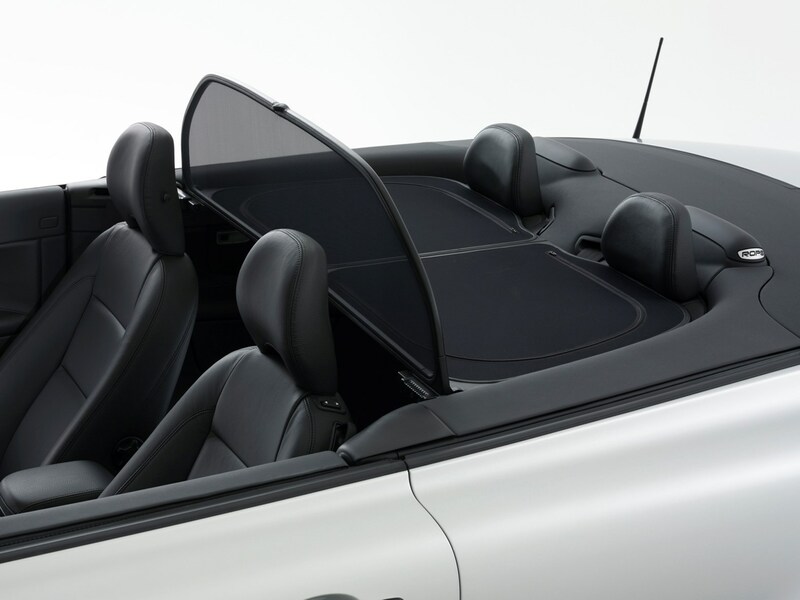 This not only benefits weatherproofing and security but also raises refinement as it cuts road and wind noise on the move. 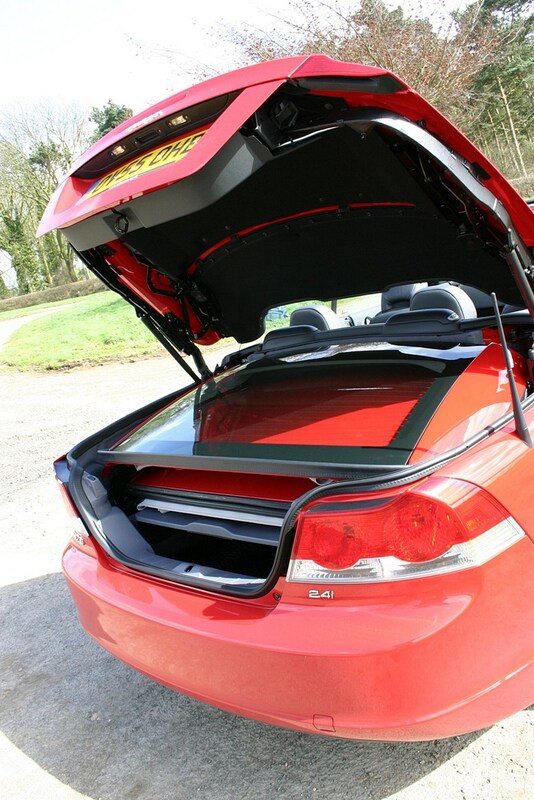 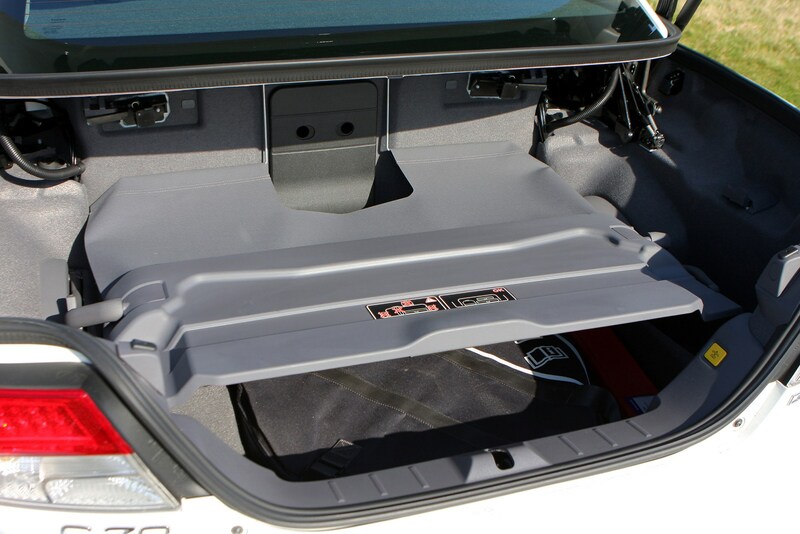 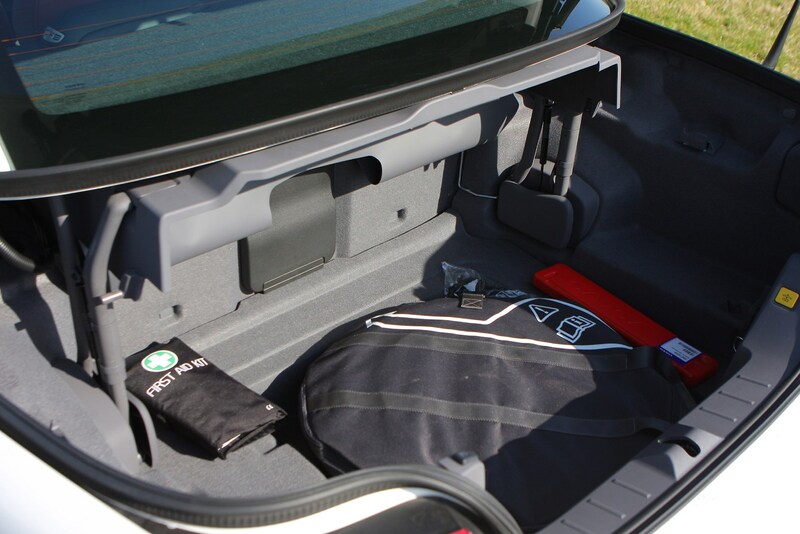 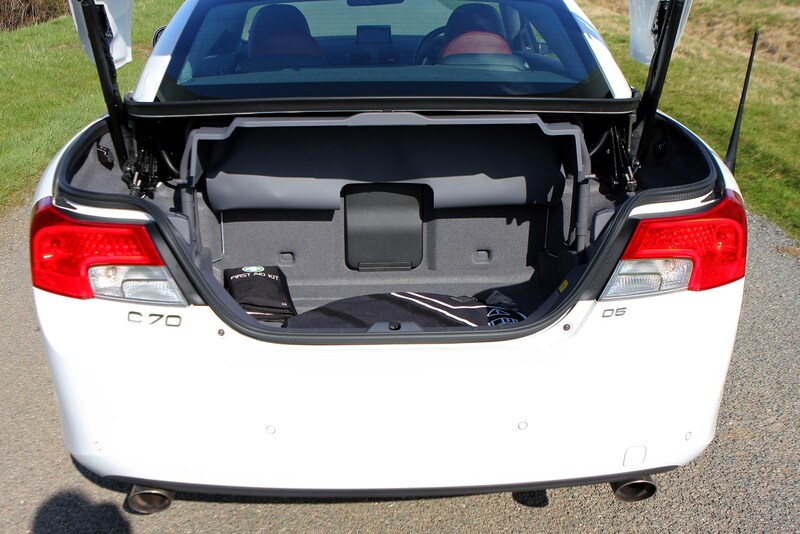 The roof takes 30 seconds to operate and once it’s stowed away a button raises the folded roof inside the boot to free up a bit more luggage space. 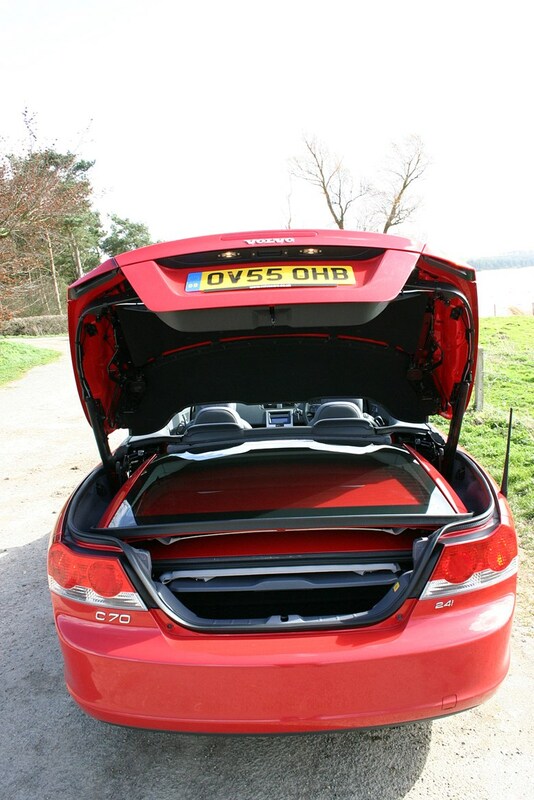 The C70 is a four-seater and there’s a decent amount of space for a full complement of adult occupants, although taller passengers in the rear will find headroom a little squashed when the roof is up. 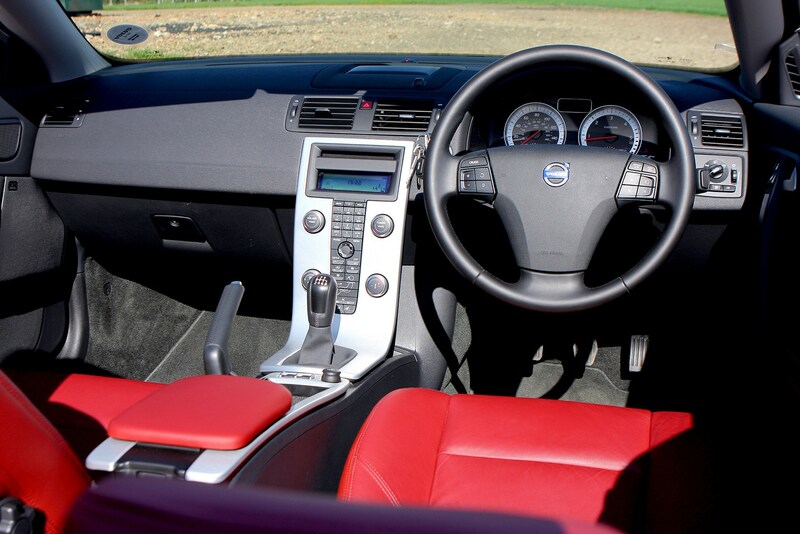 Inside, the C70 lifts its interior from its siblings with the typical clean, minimal and not to mention stylish approach to cabin design Volvo excels at. 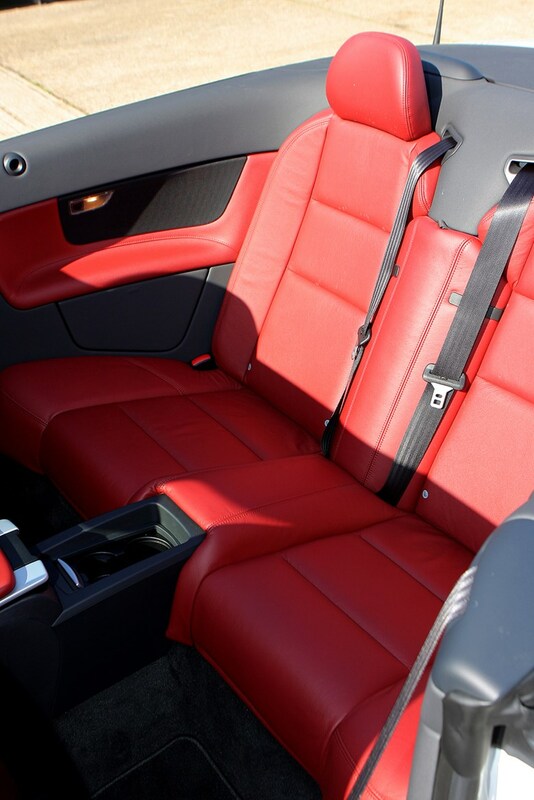 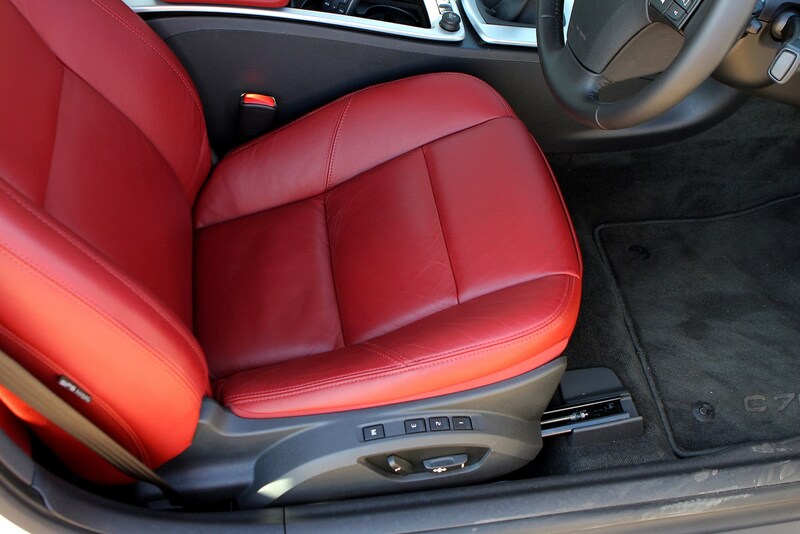 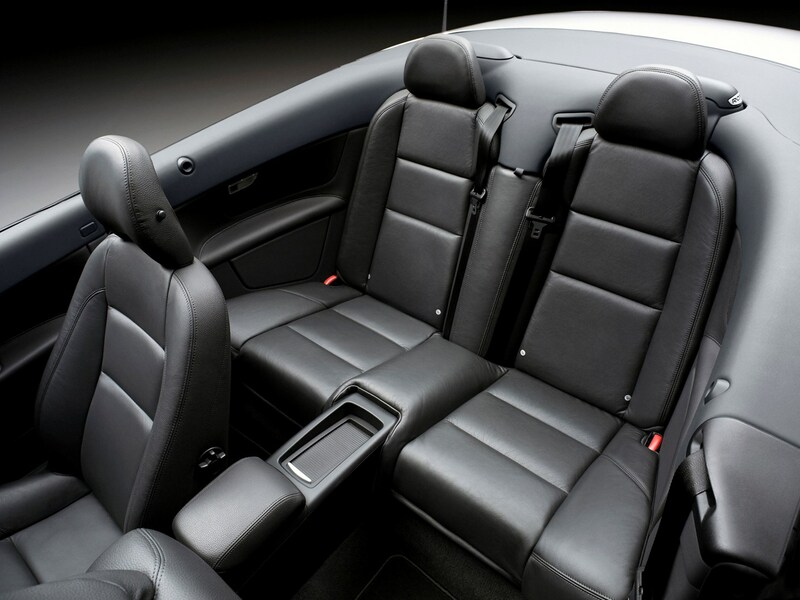 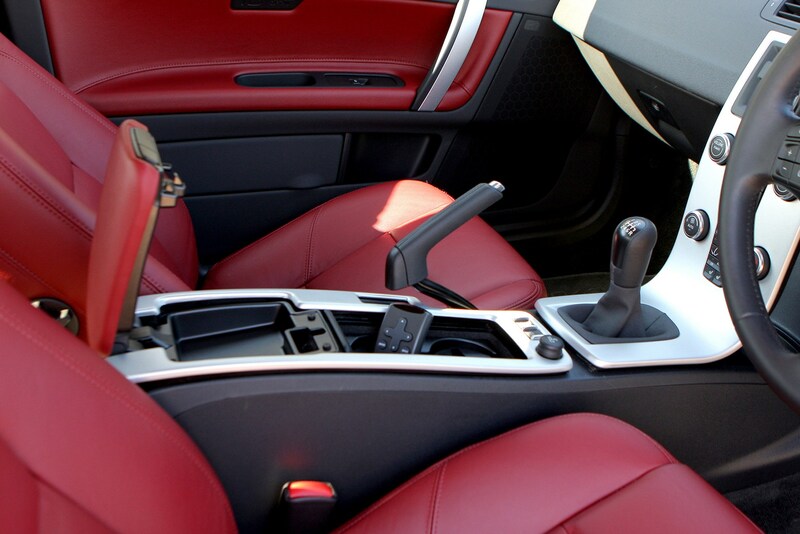 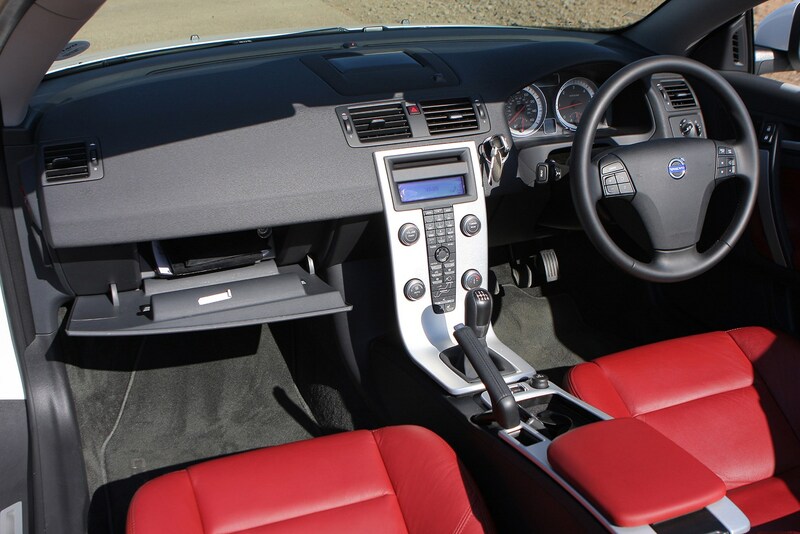 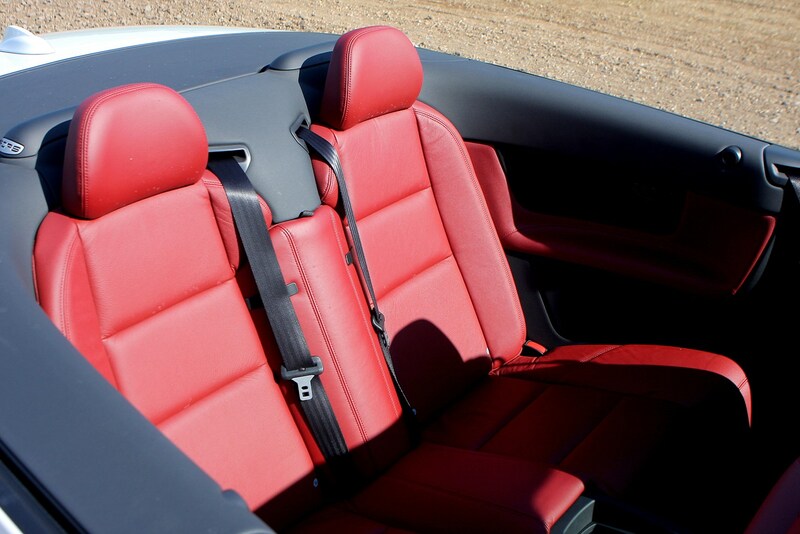 It features the firm’s trademark ‘floating’ centre console design and its seats are immensely comfortable. 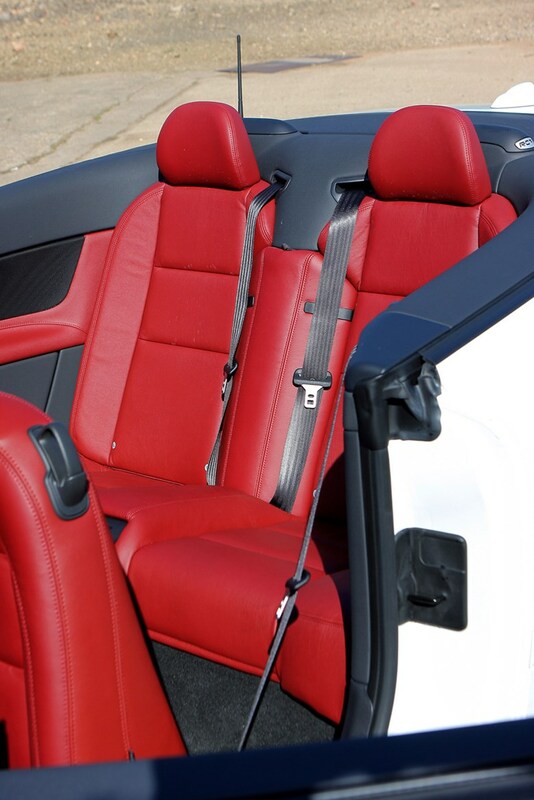 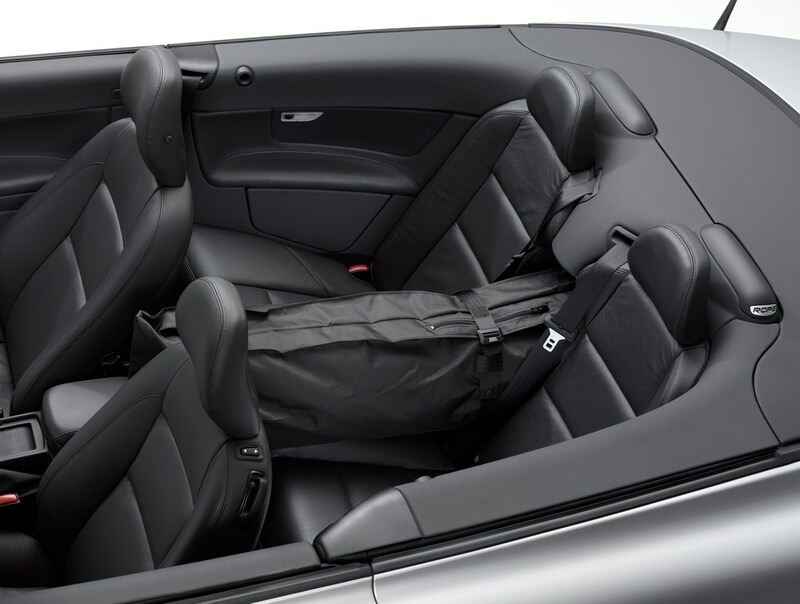 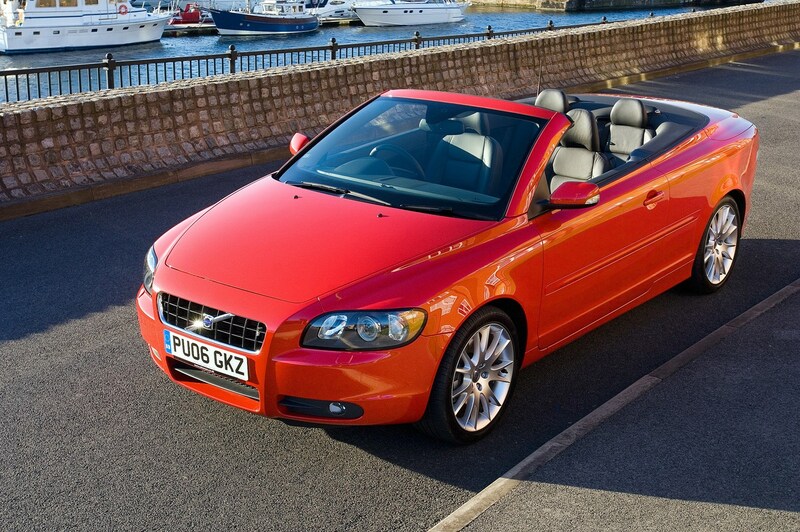 Unusually for an open car, the C70 features curtain airbags – the first convertible to do so. 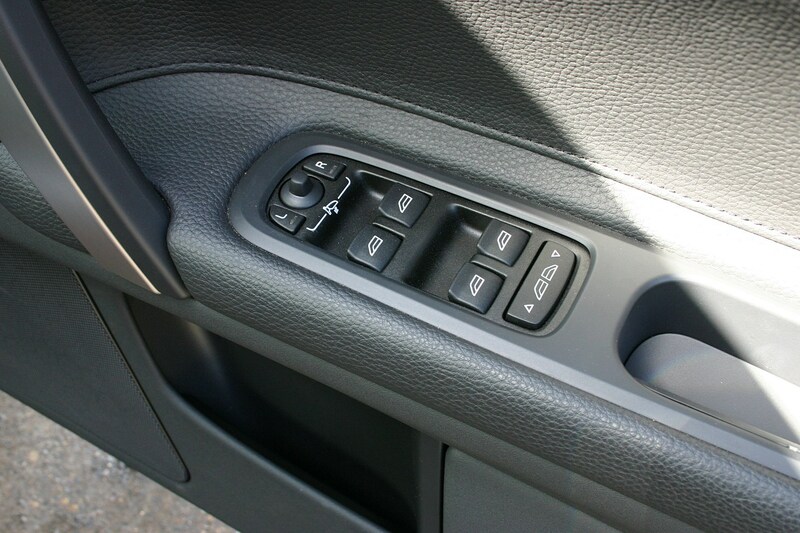 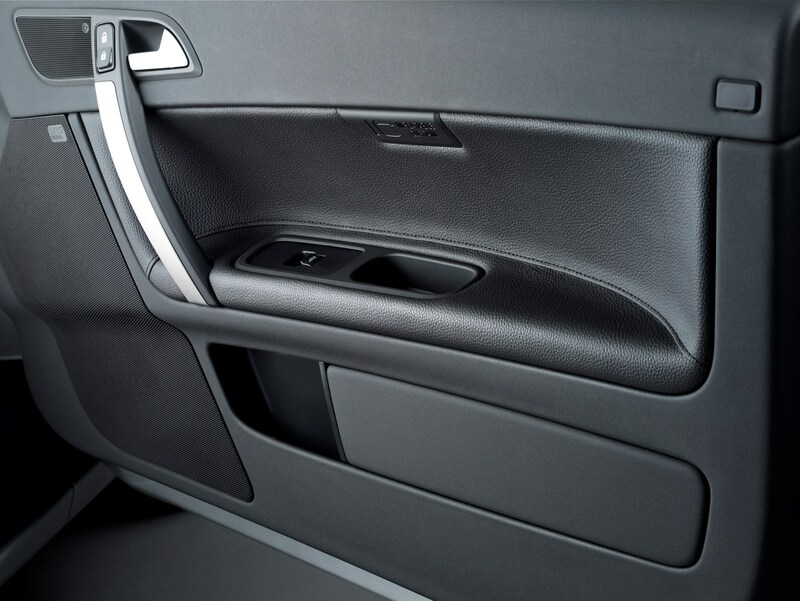 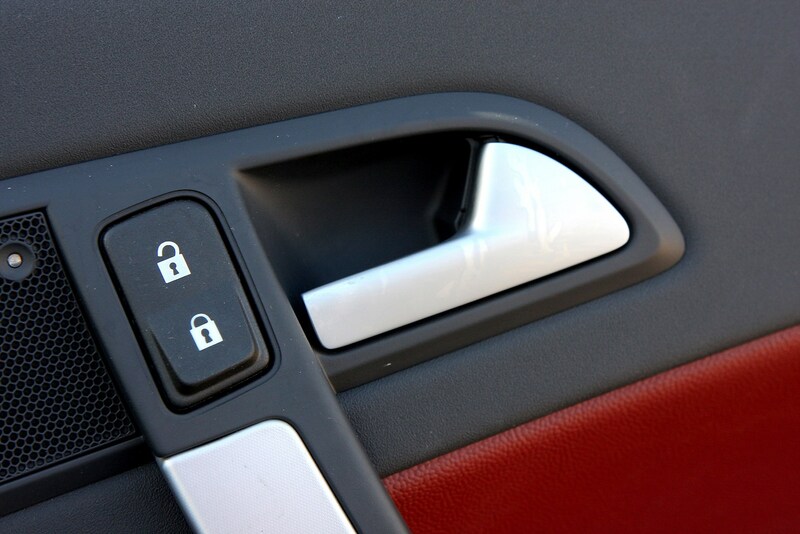 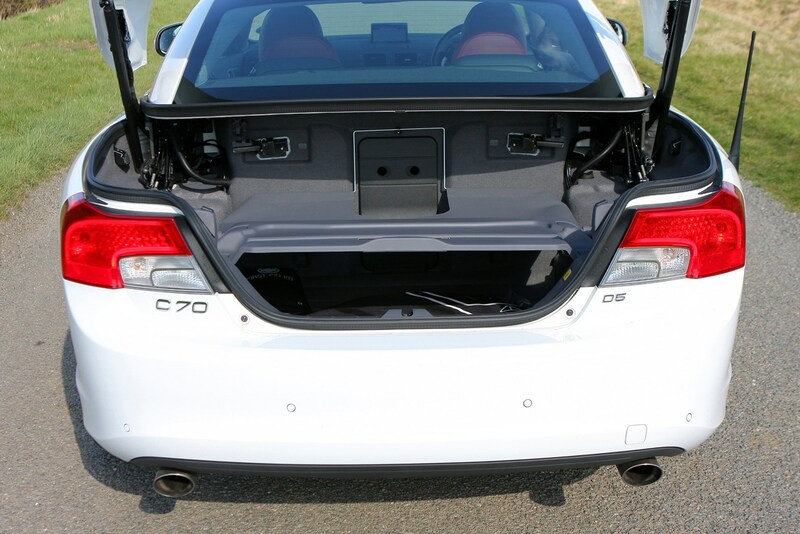 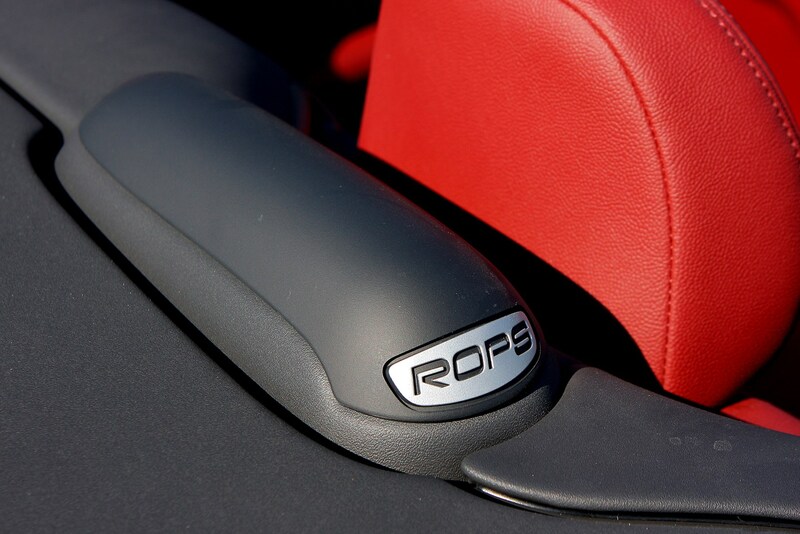 They’re positioned at the top of the doors and are combined with twin front and side airbags in the front. 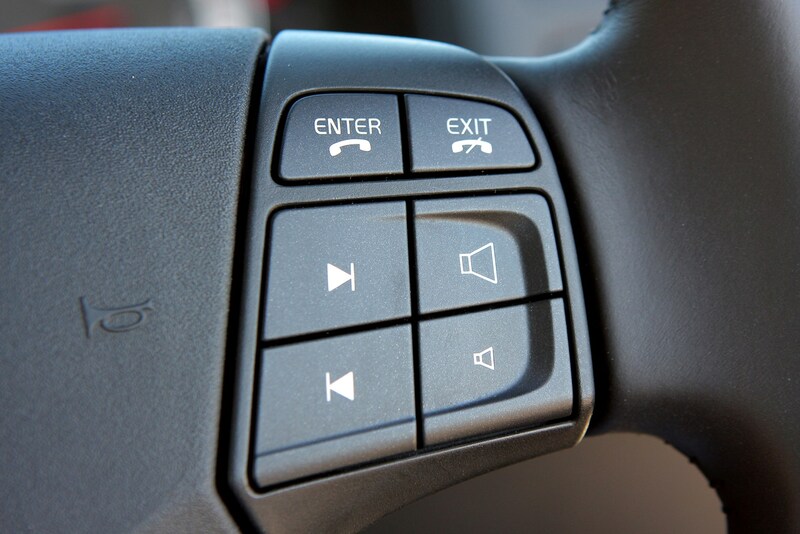 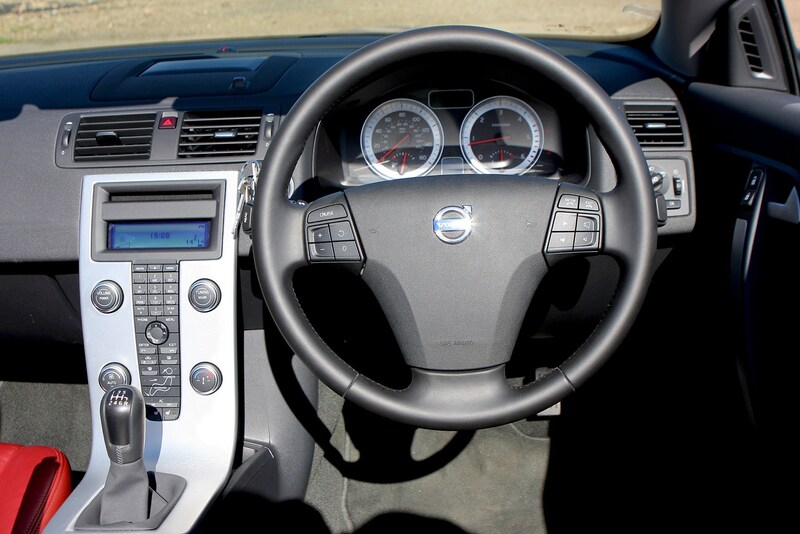 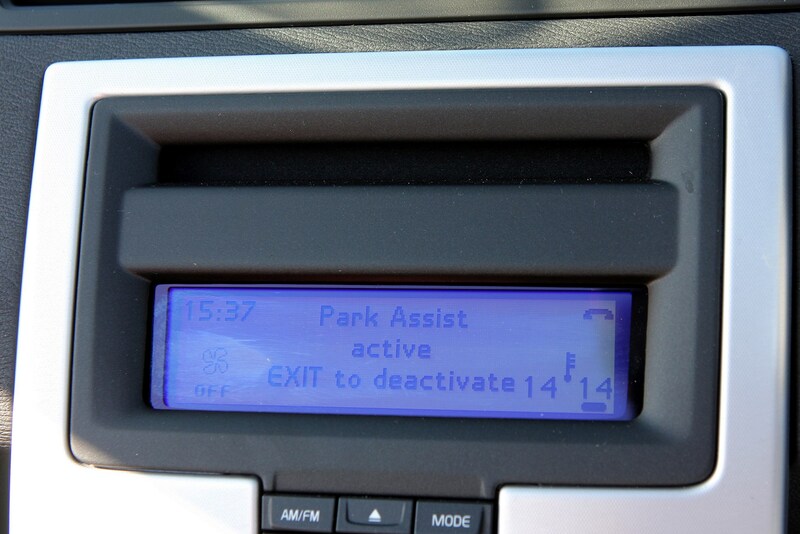 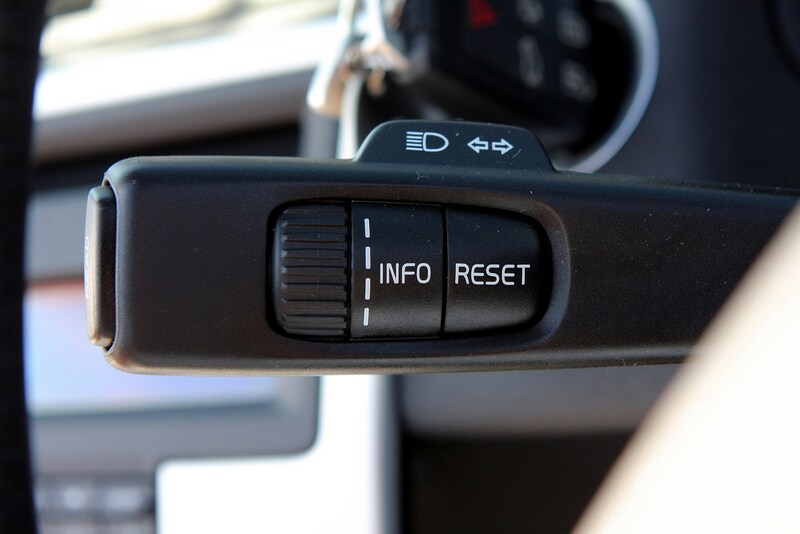 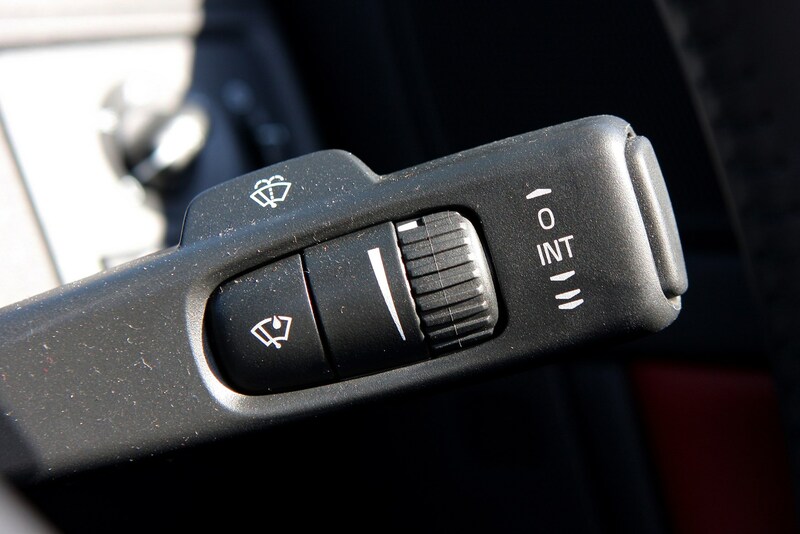 Further safety systems include a blind spot monitor and seatbelt pretensioners both front and rear. 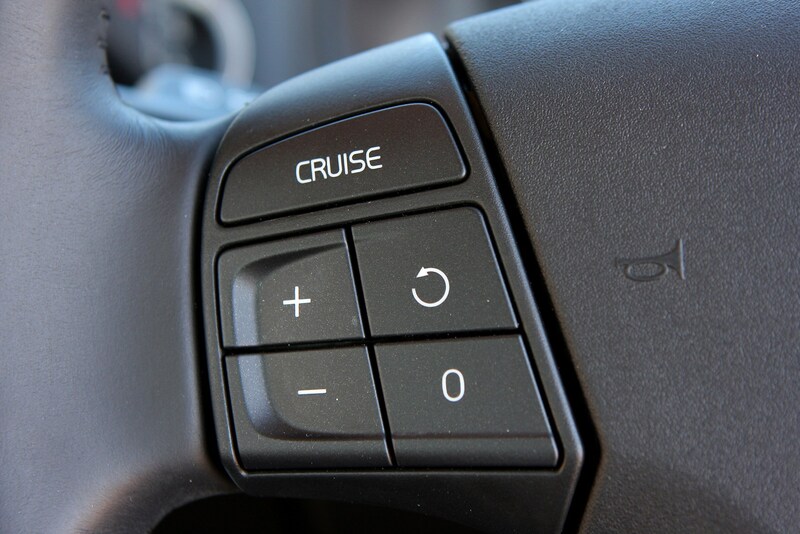 There’s plenty of standard equipment even for entry-level models, including cruise control, climate control and 16-inch alloy wheels. 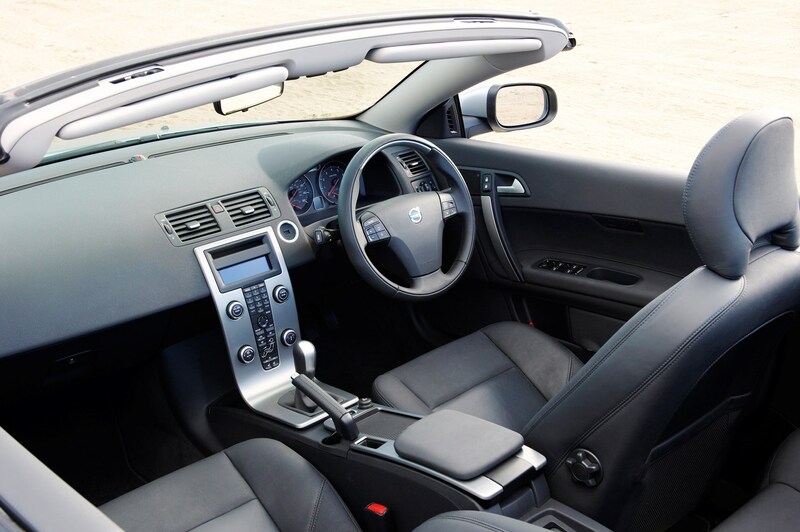 From 2011, an ‘Inscription’ version was made available with different exterior and interior trim details including black 18-inch alloy wheels and a leather finish for the dashboard. 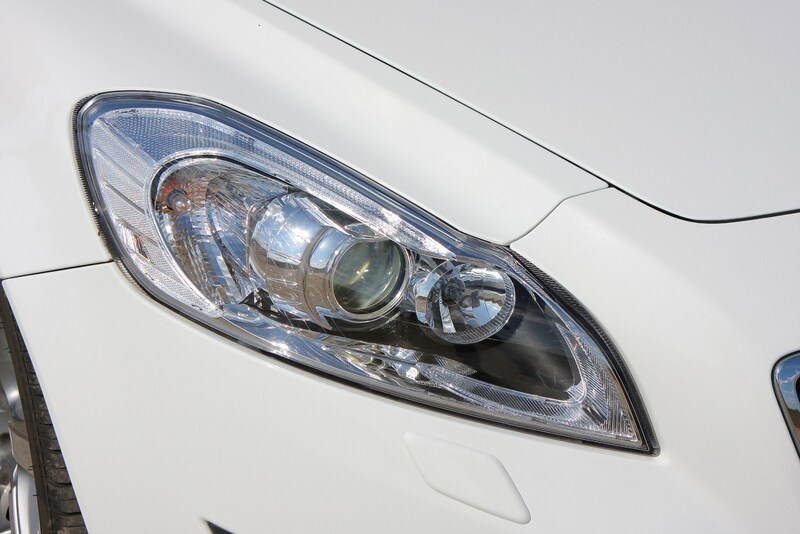 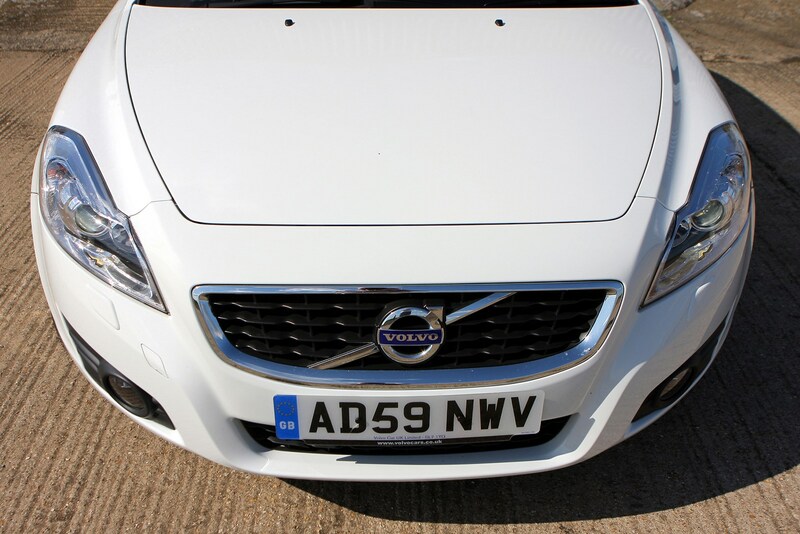 For 2012, LED daytime running lights were added to the C70’s front bumper and a contrasting silver colour scheme for the roof was added to the options list. 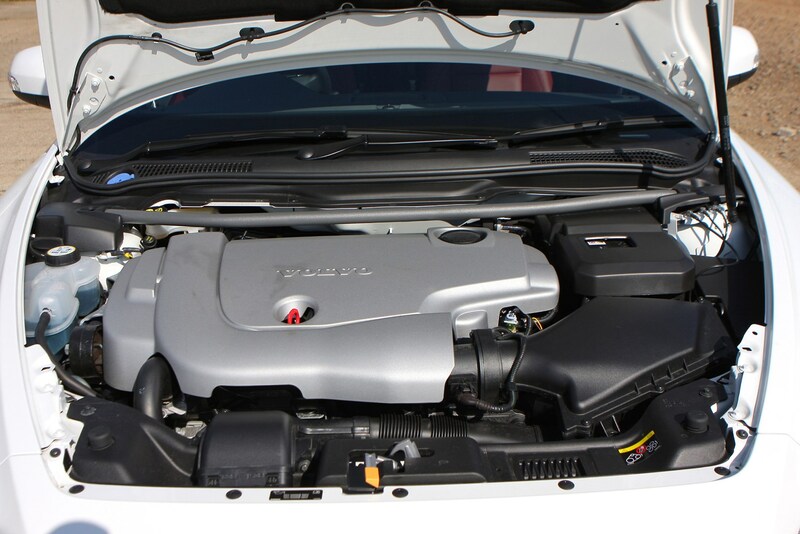 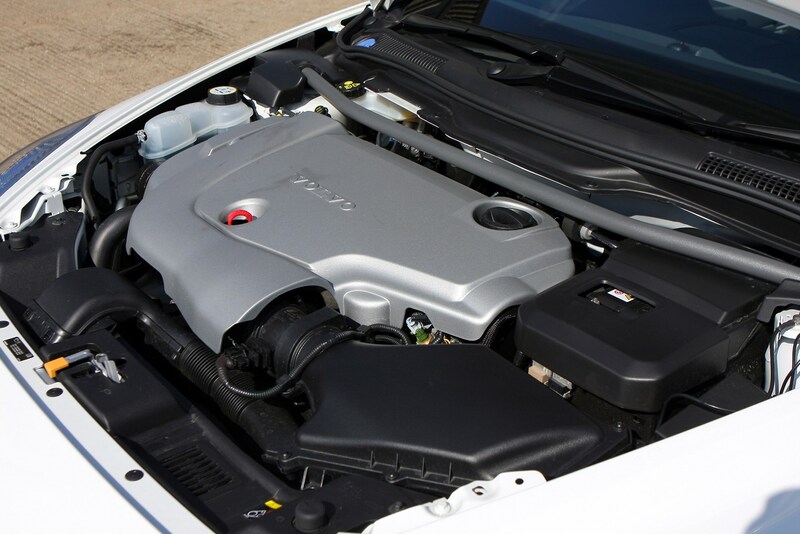 There are two diesel engines available: the D3 with 148bhp and the D4 with 175bhp. 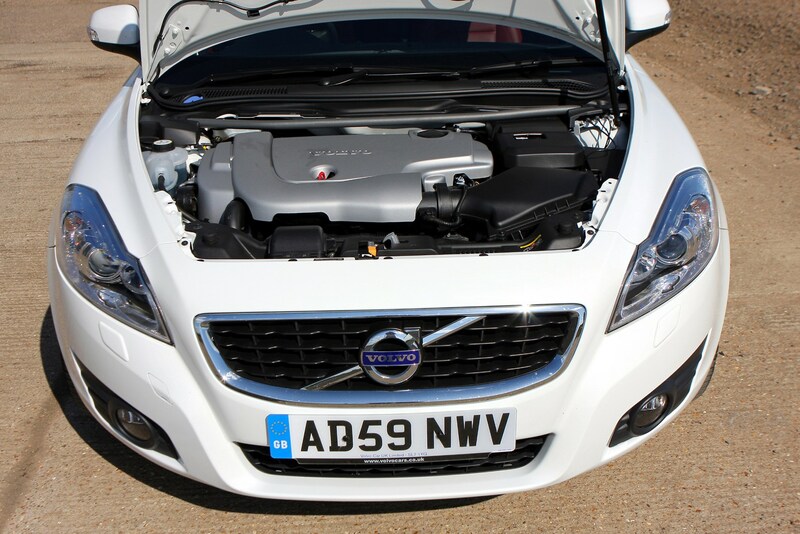 The sole petrol option is Volvo’s T5 engine with 227bhp. 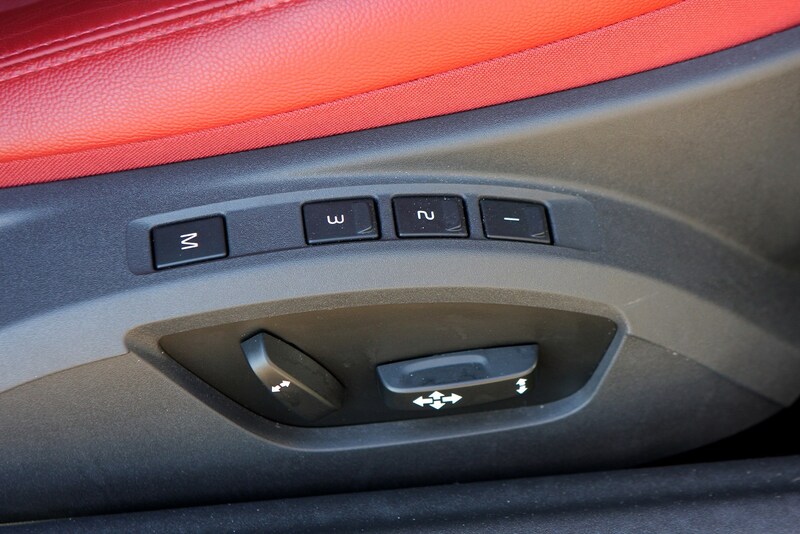 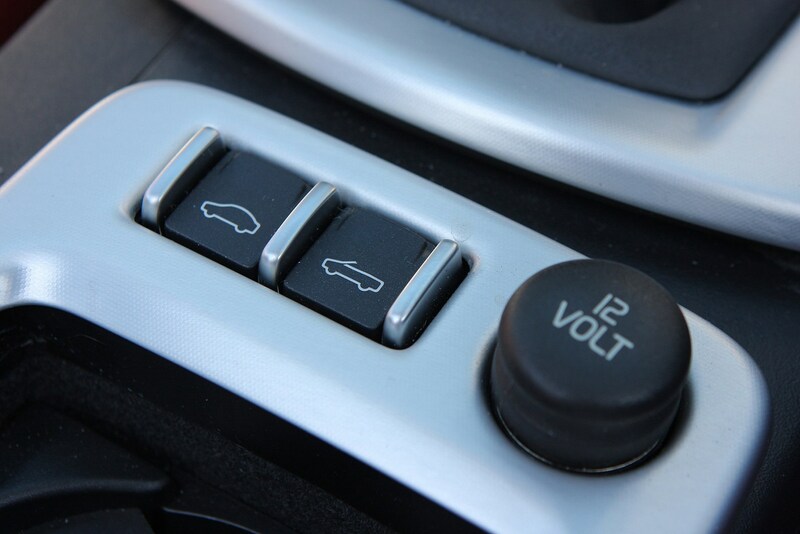 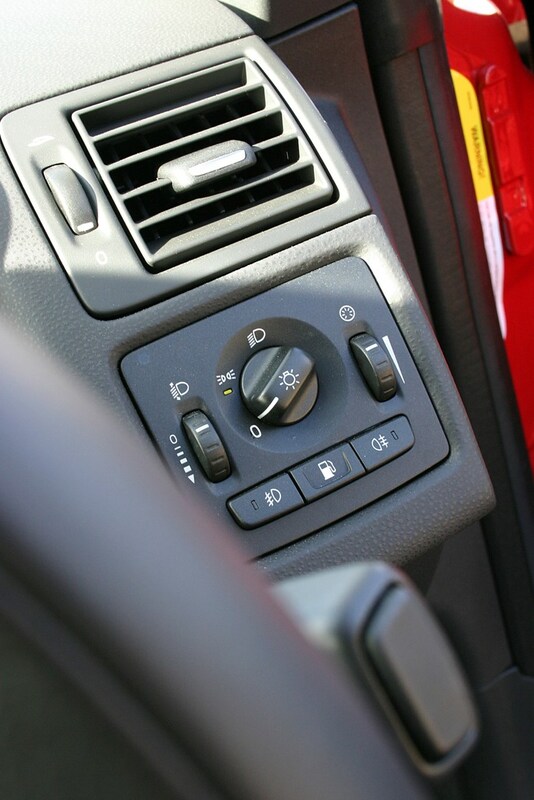 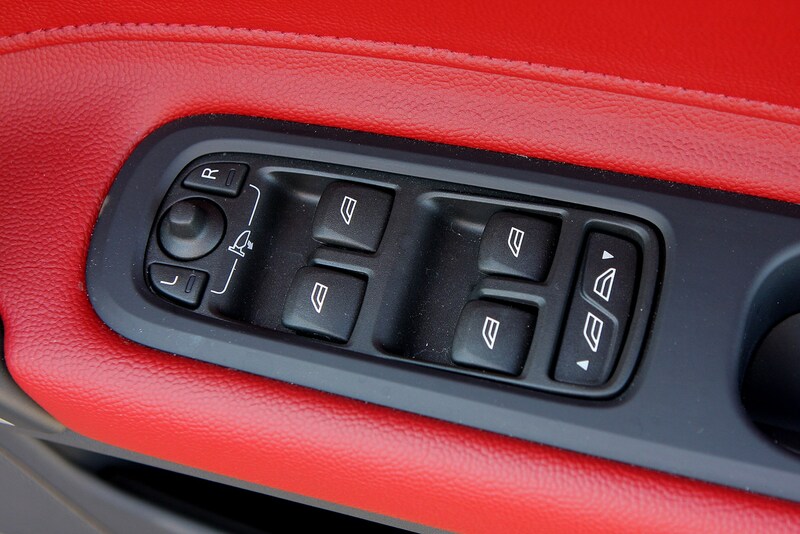 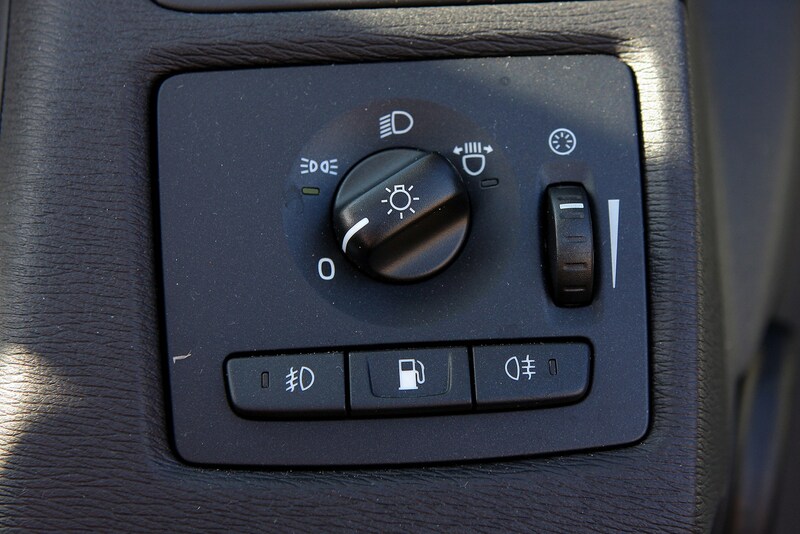 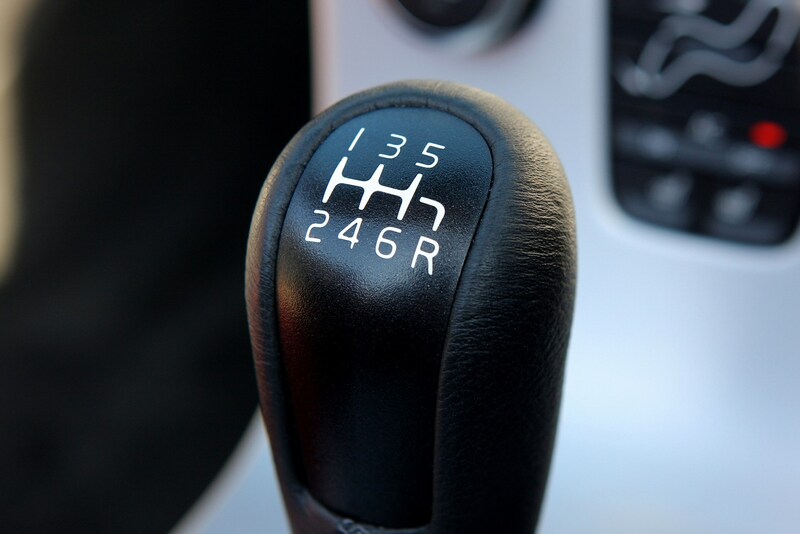 All engines are available with both manual and automatic transmissions. 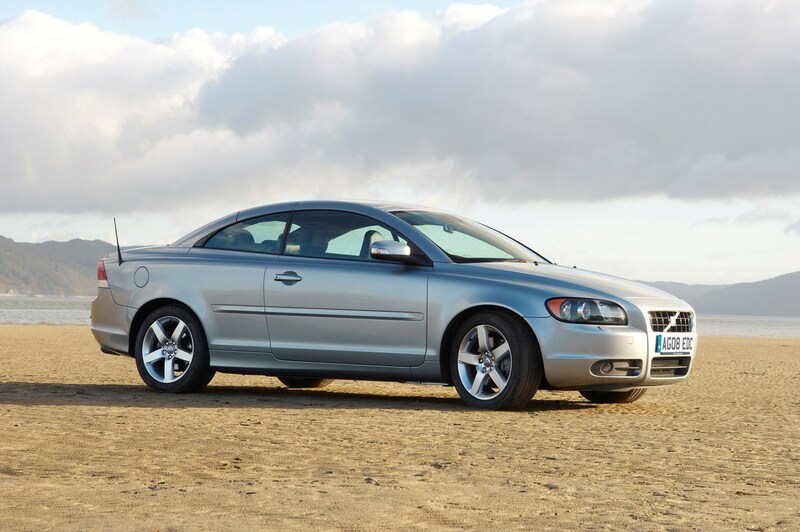 From the end of 2009 the C70 was given a facelift that saw the firm’s new corporate nose neatly grafted onto the car and the materials used to craft the interior given a welcome boost in quality. 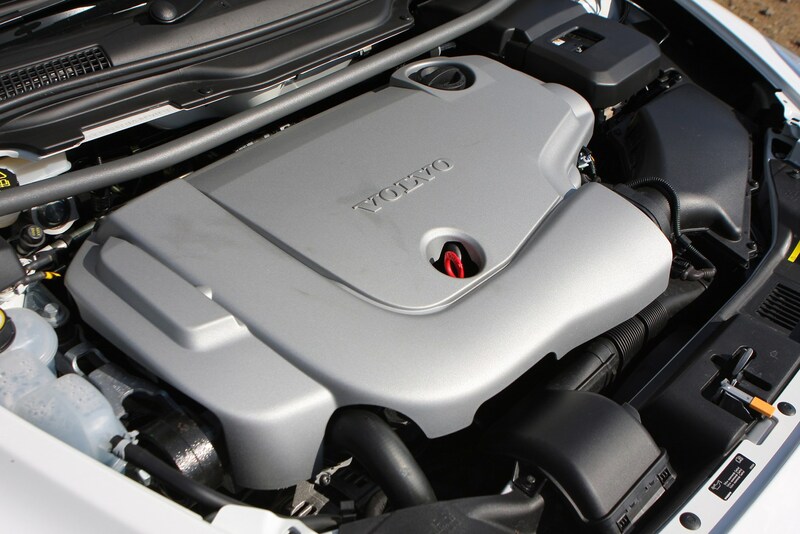 The engine range carried over unchanged. 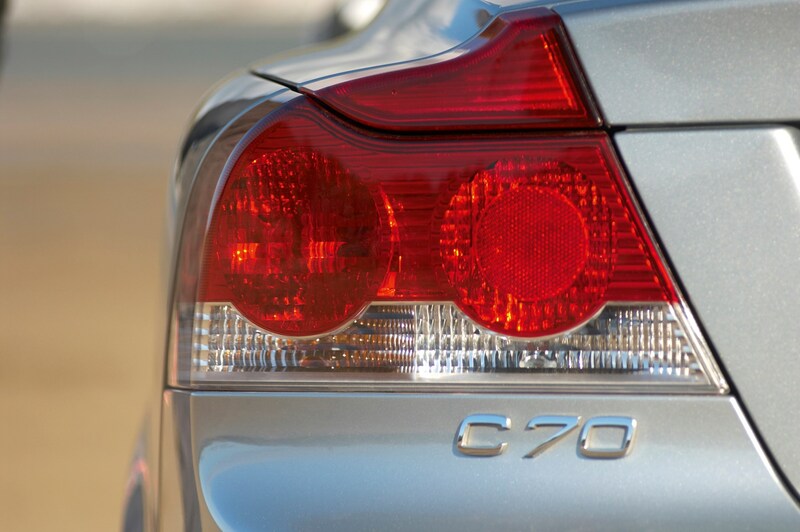 Currently the C70 range is a straightforward choice between two equipment levels: SE and SE Lux. 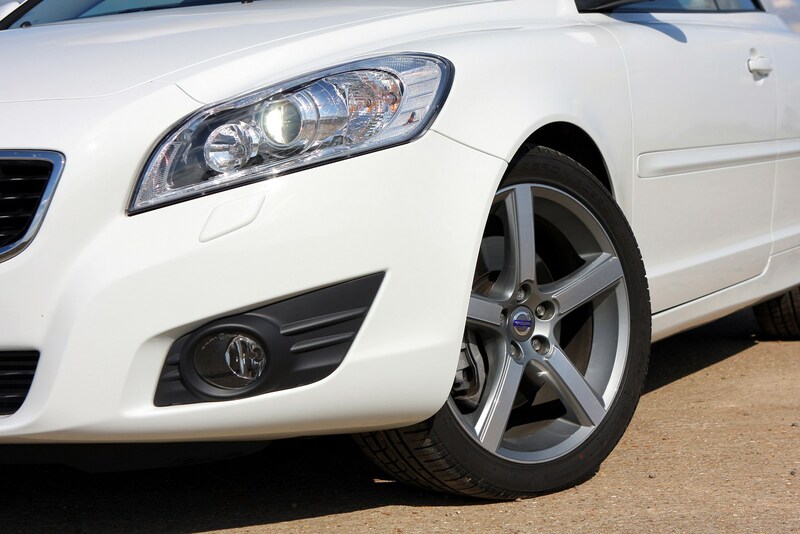 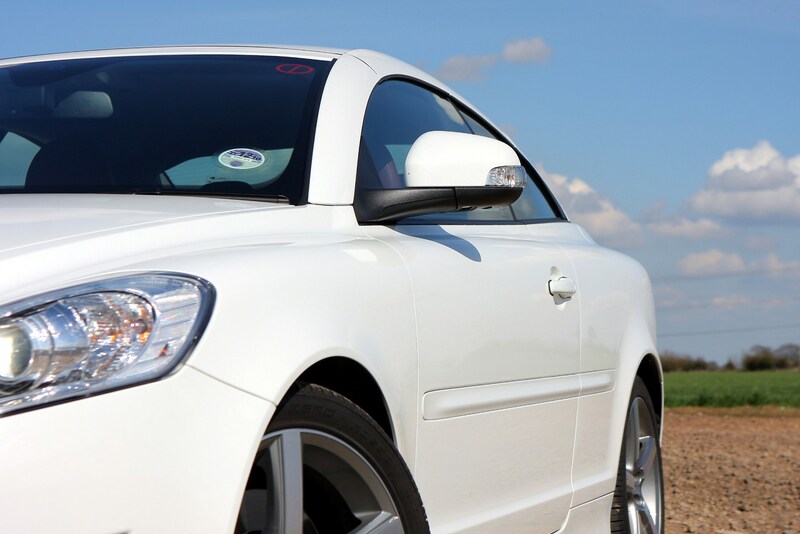 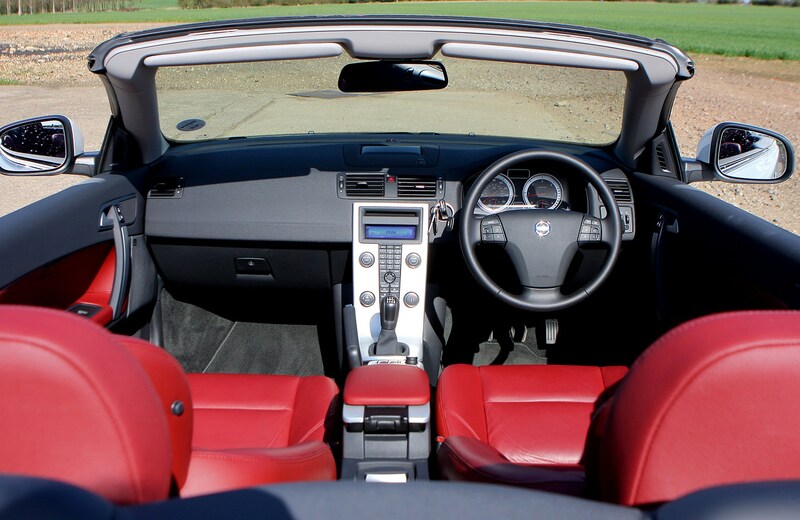 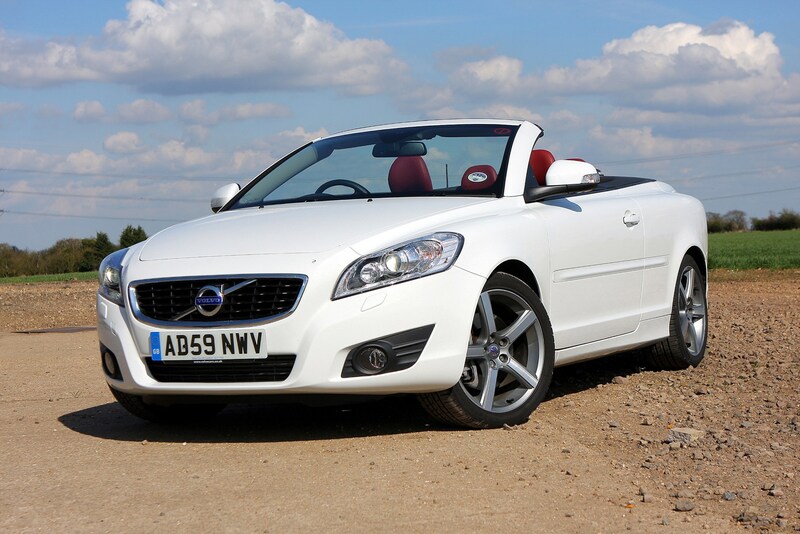 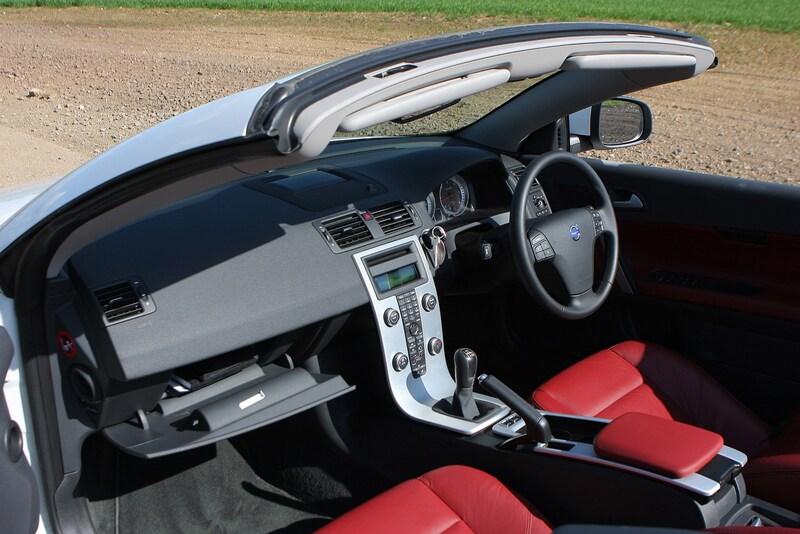 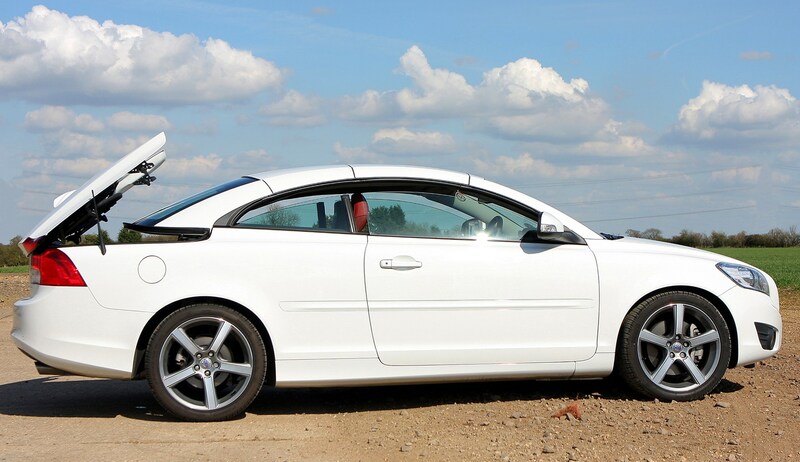 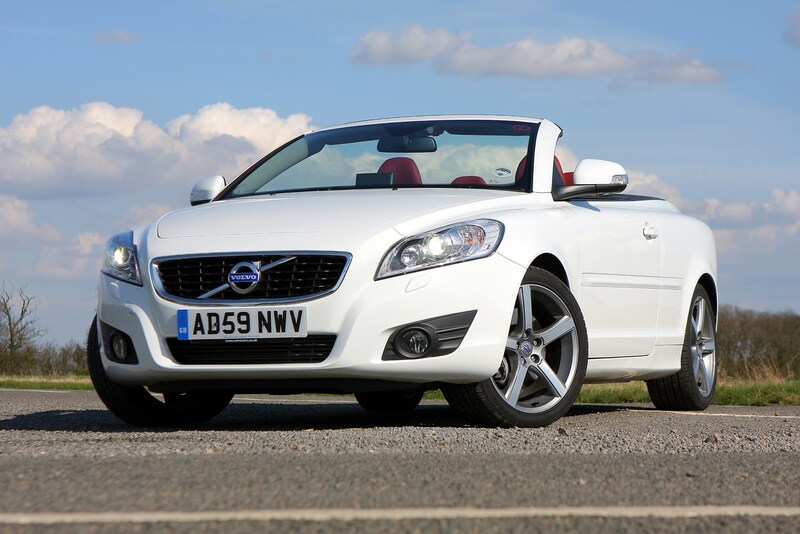 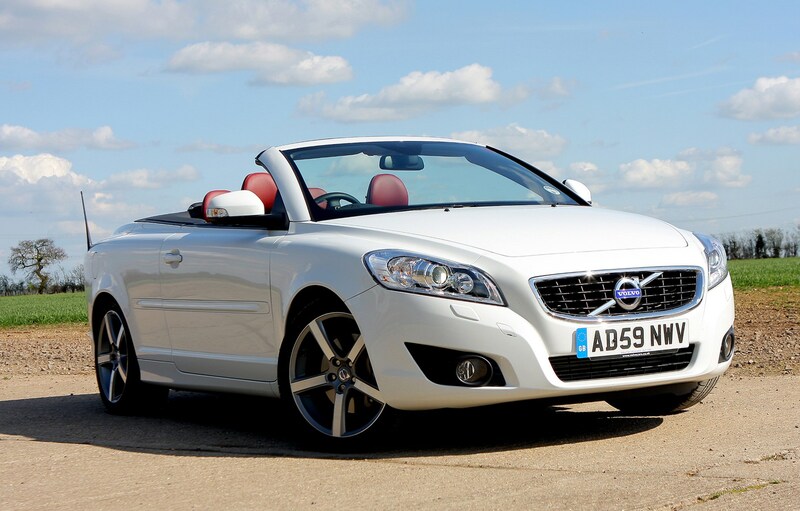 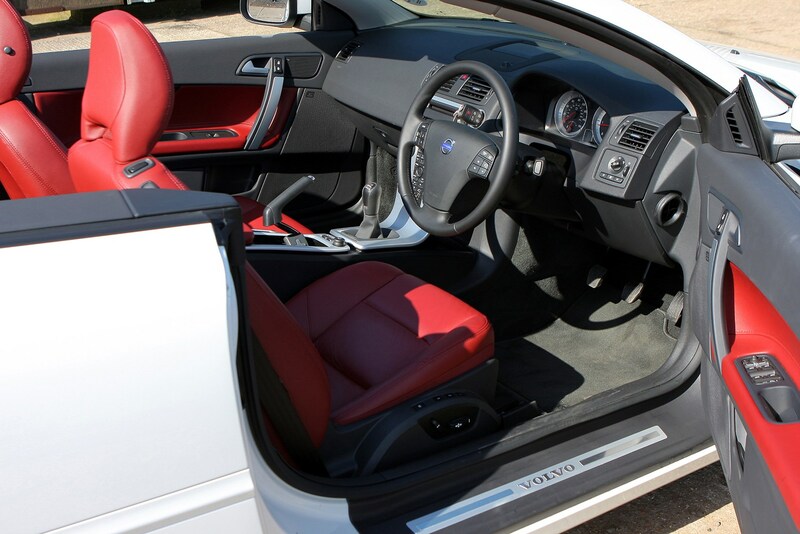 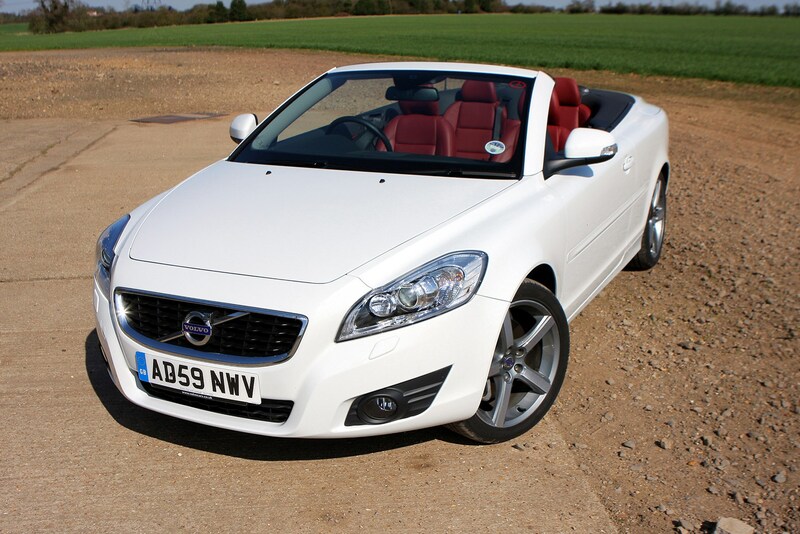 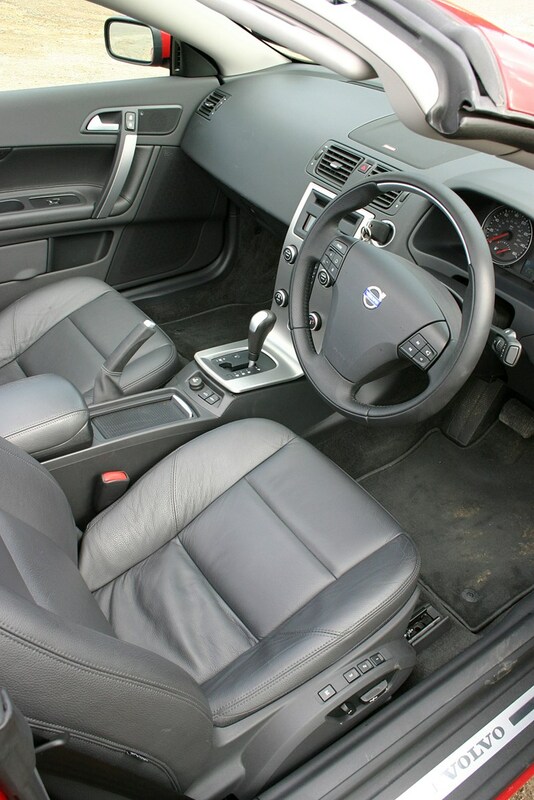 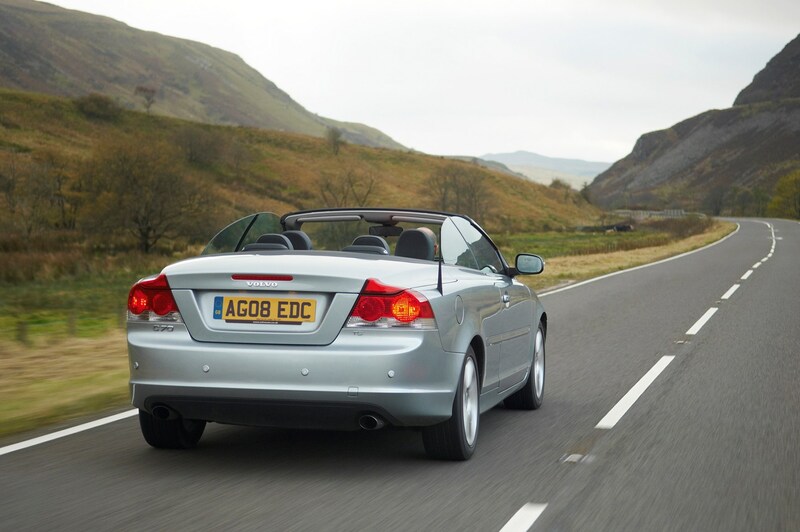 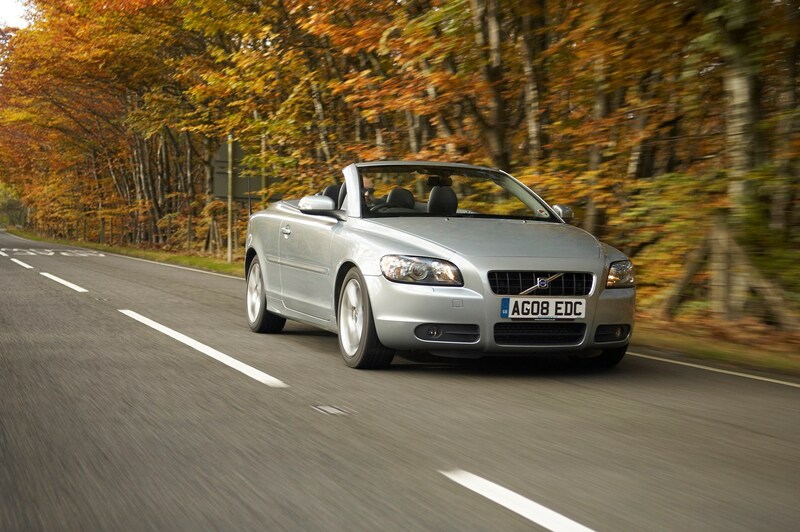 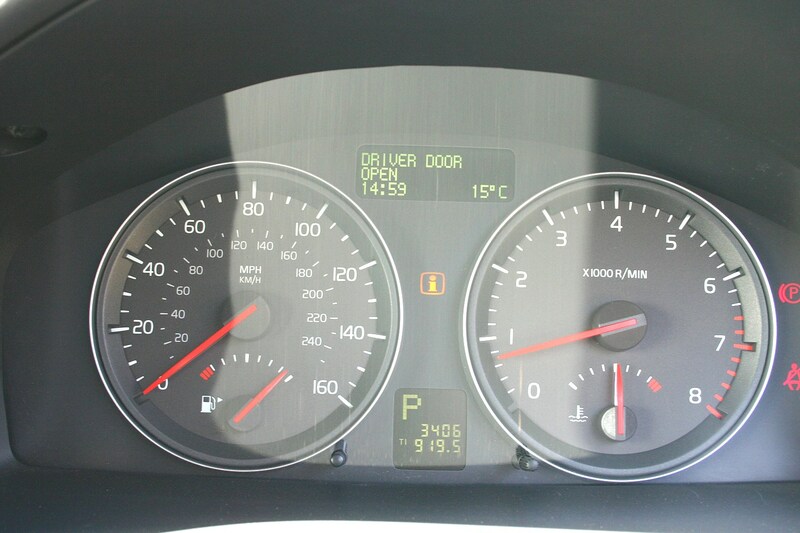 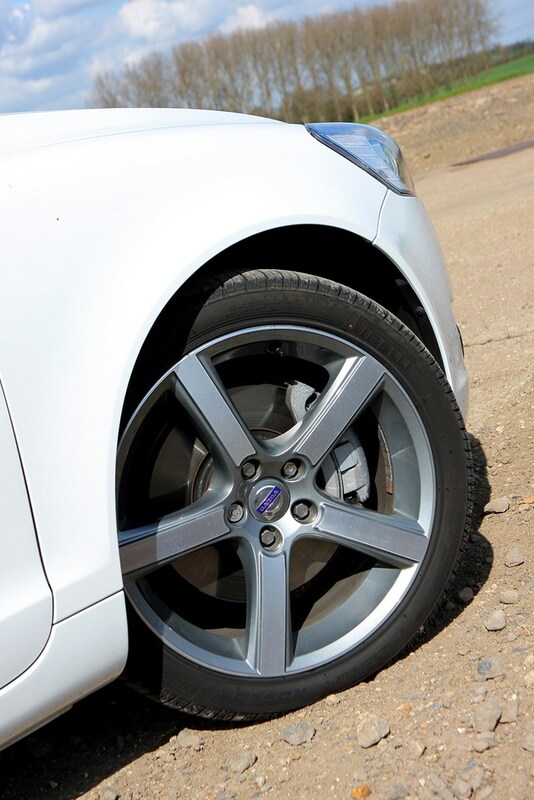 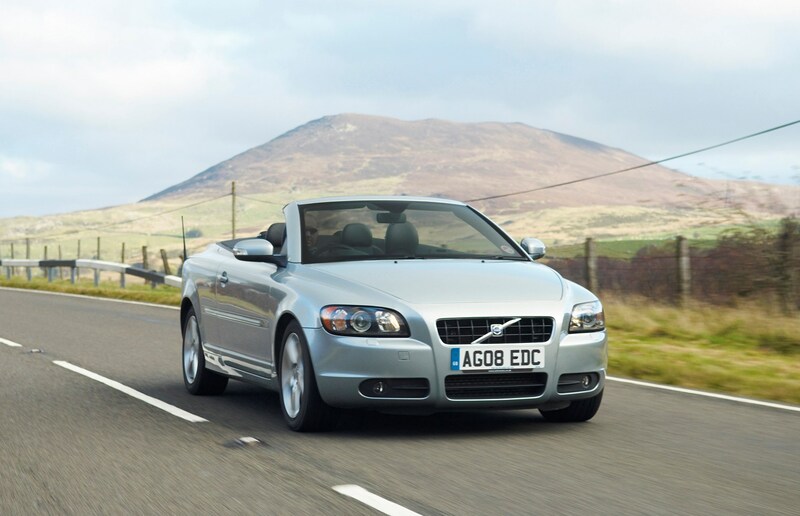 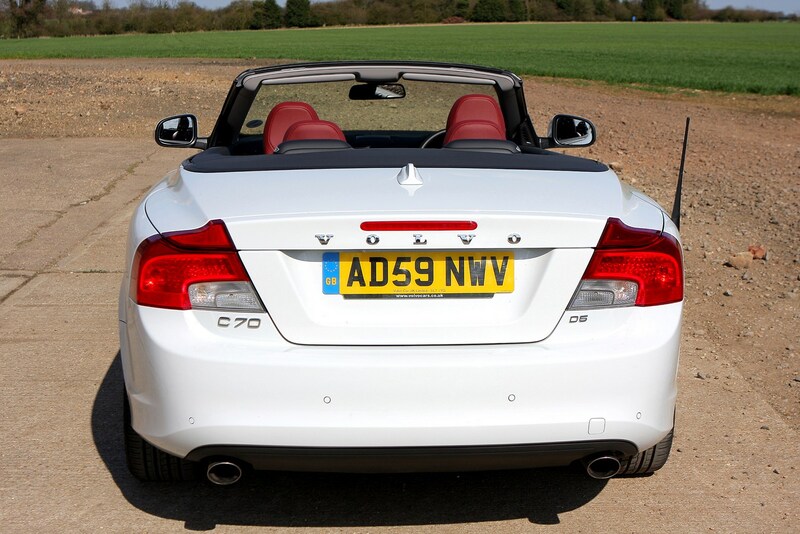 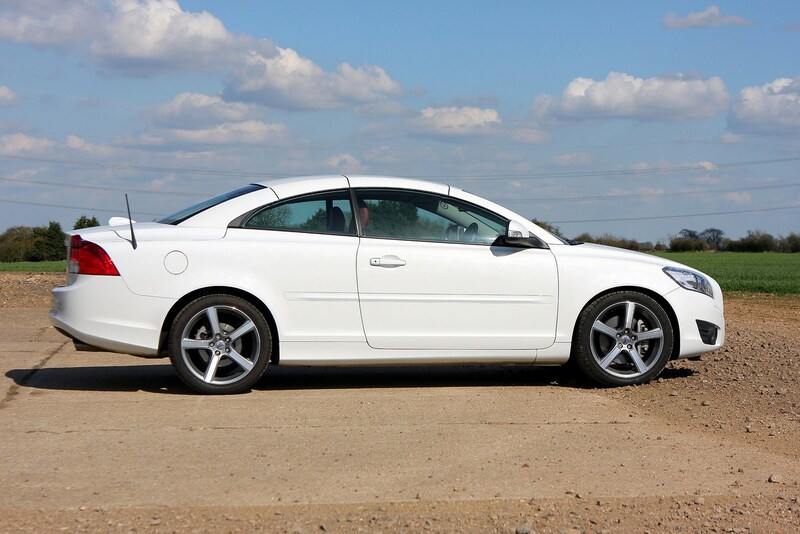 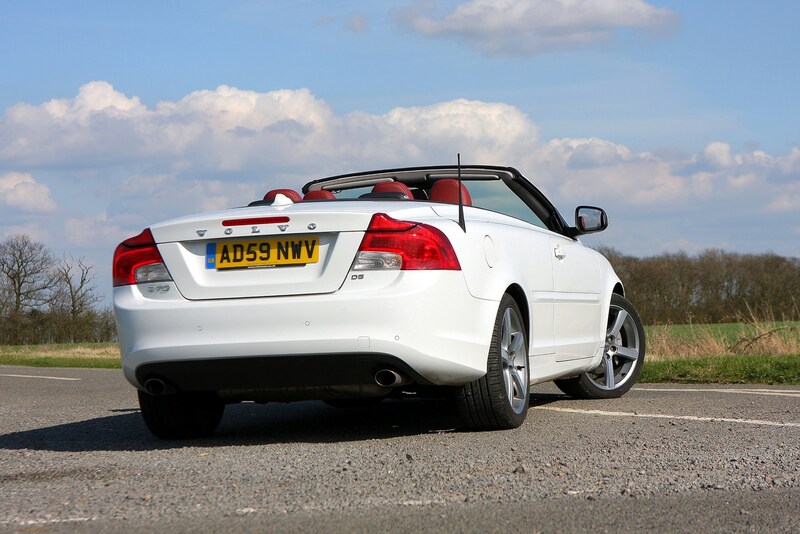 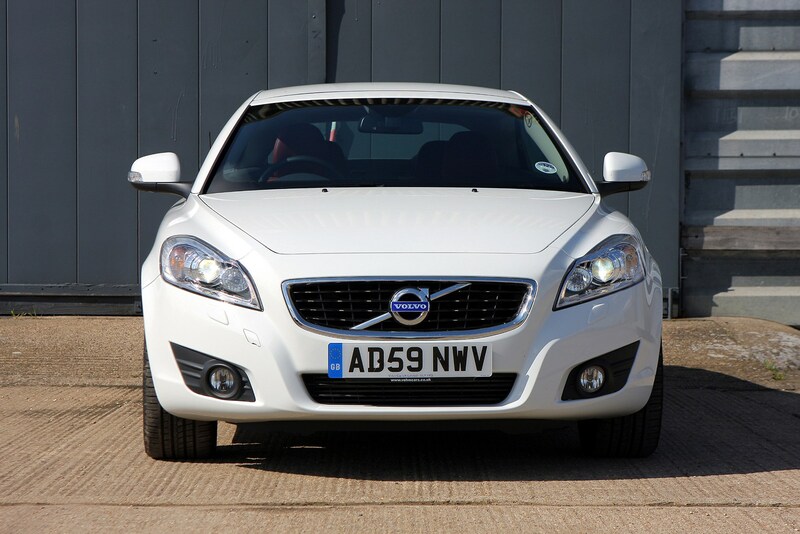 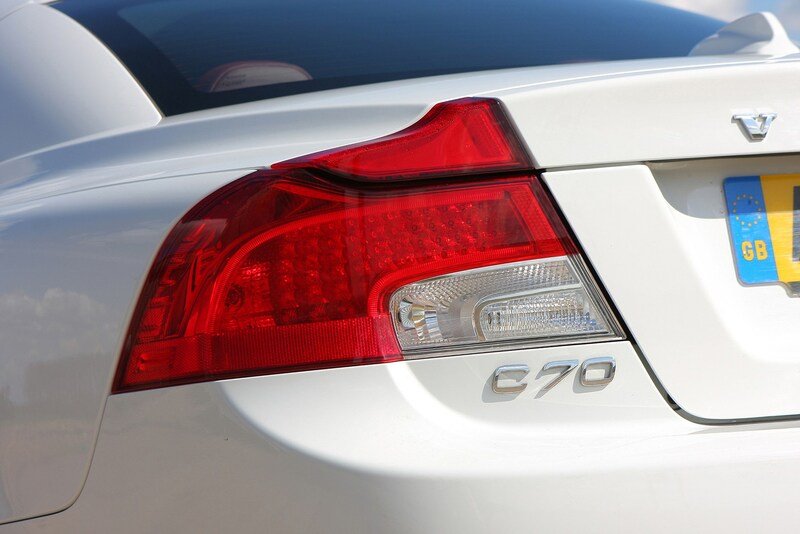 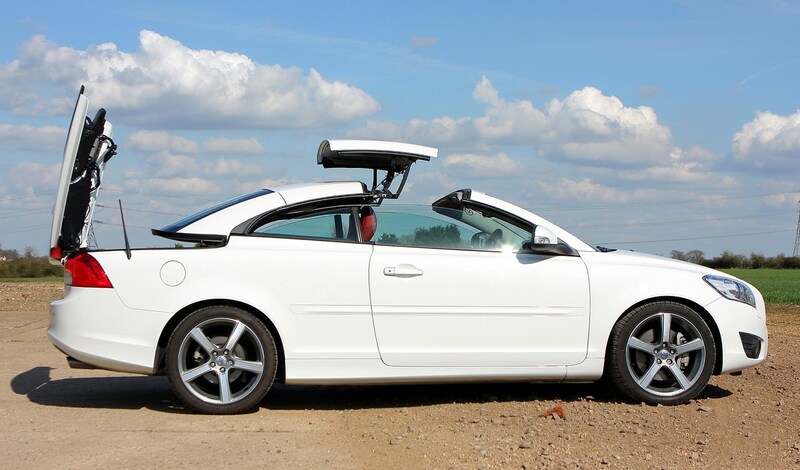 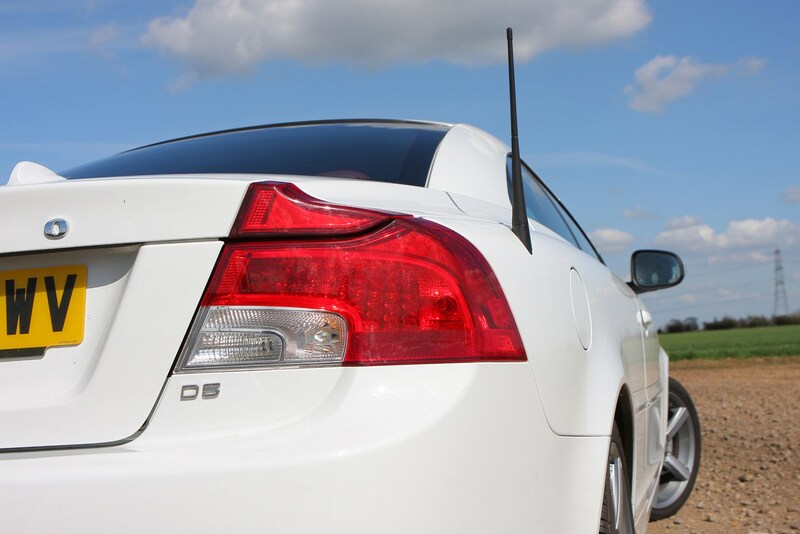 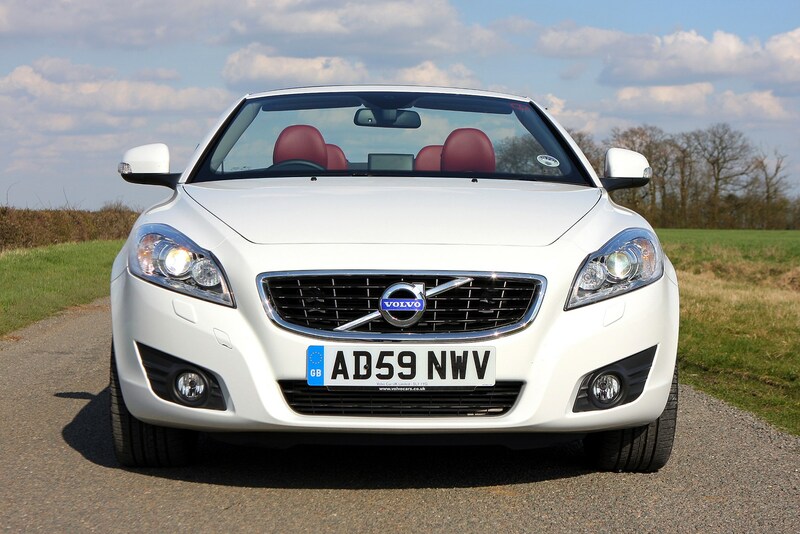 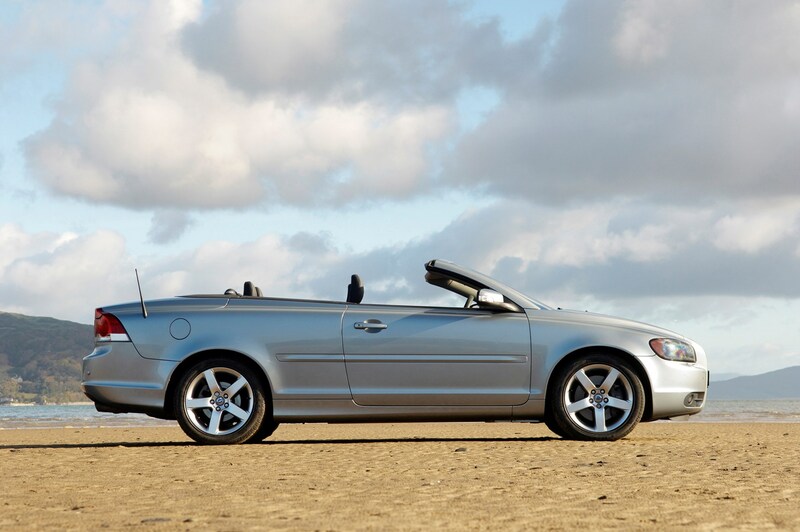 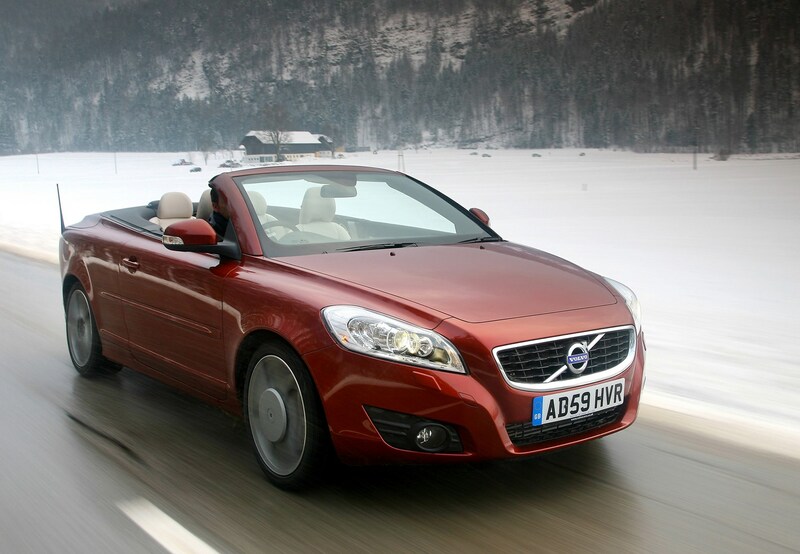 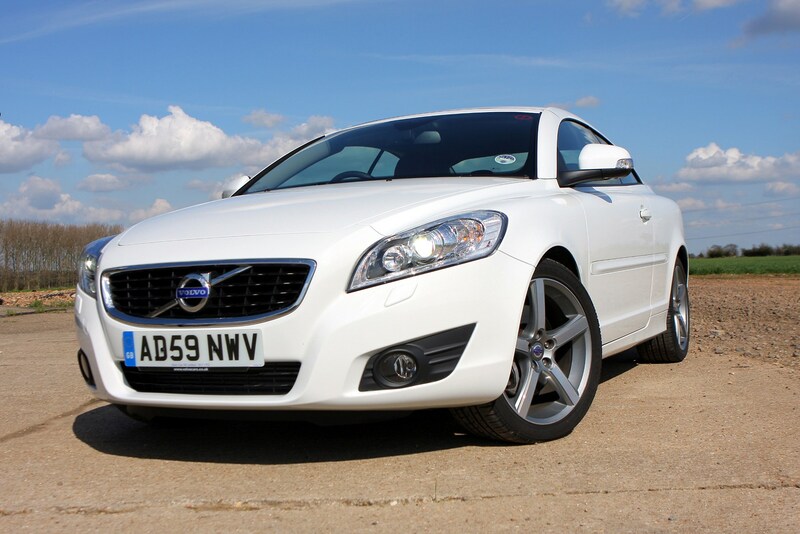 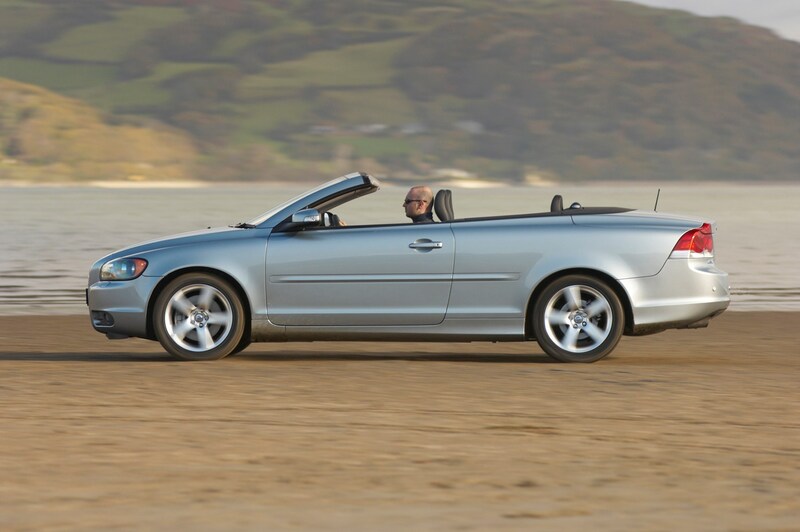 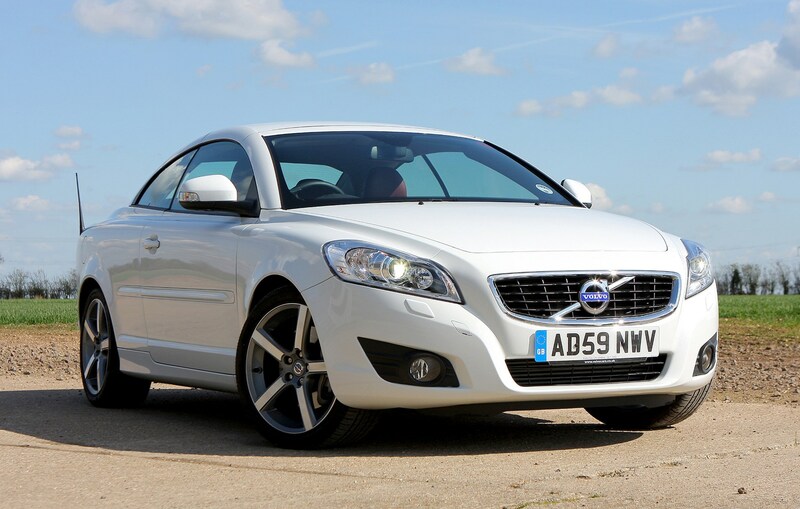 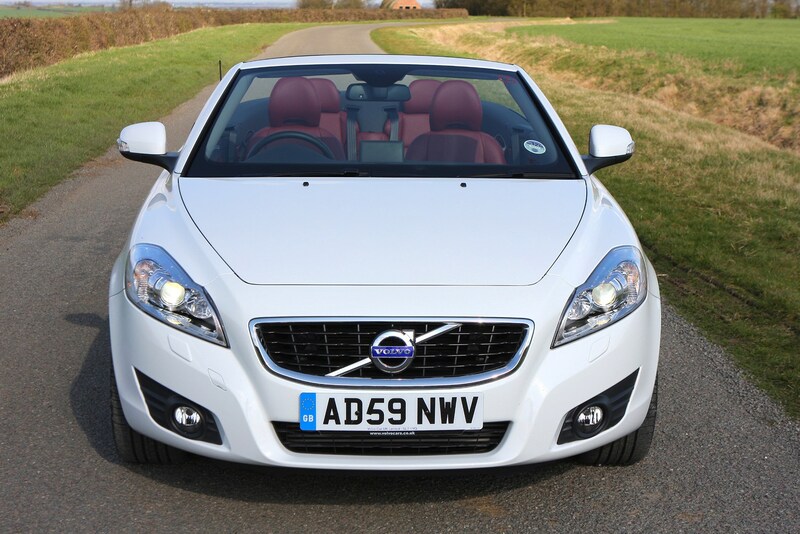 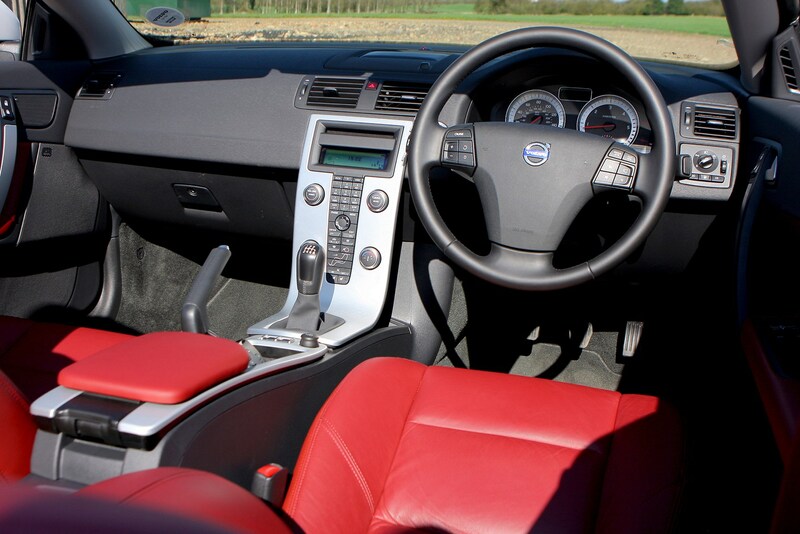 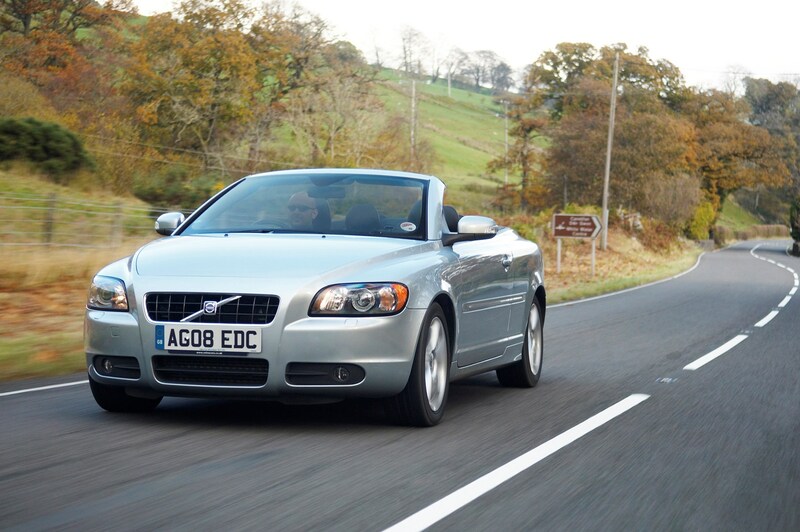 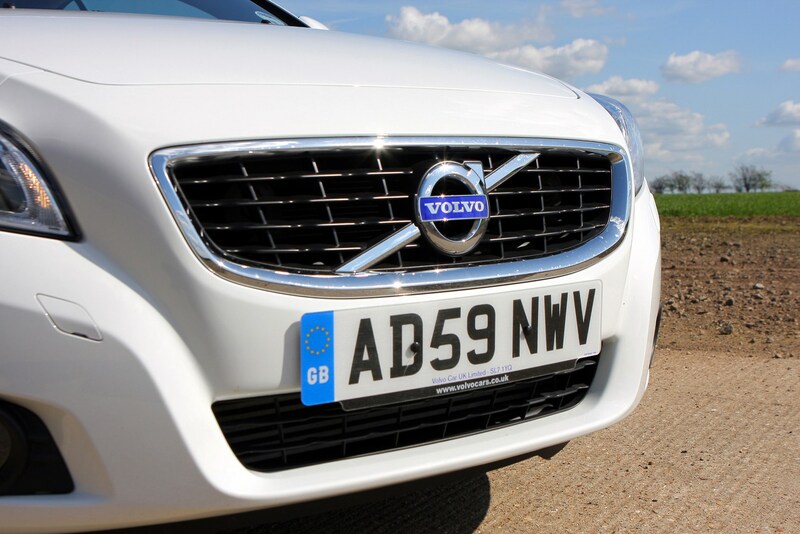 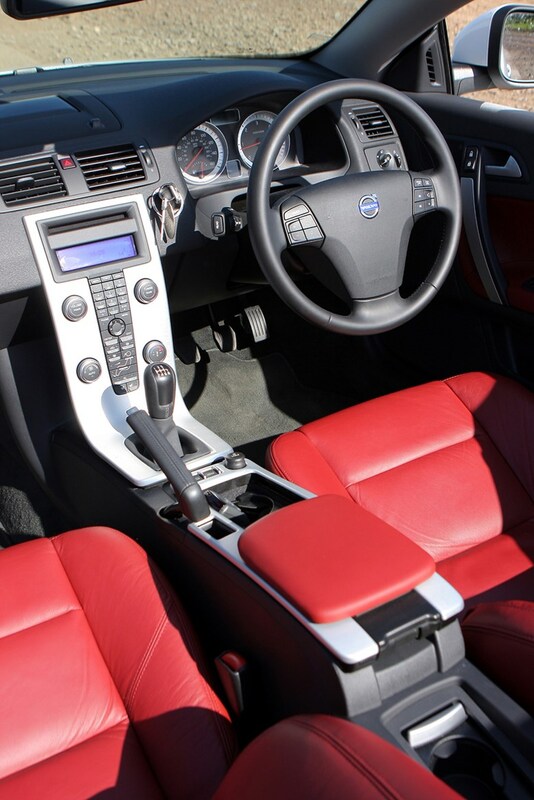 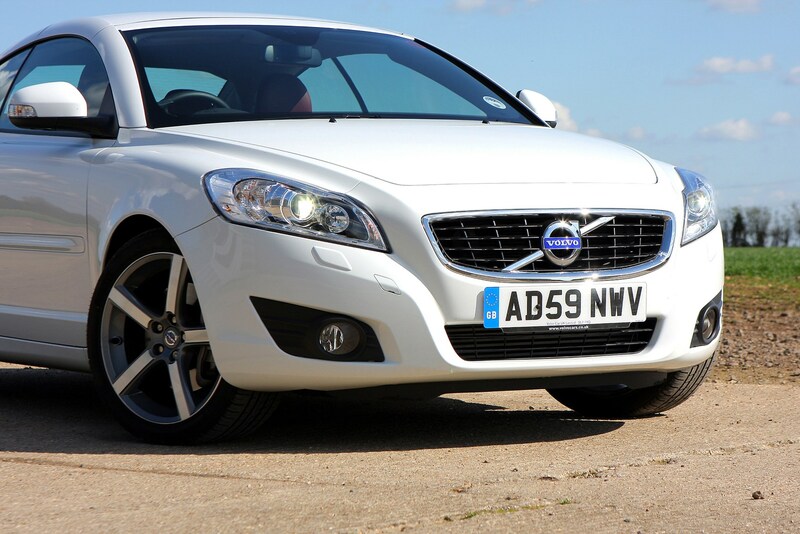 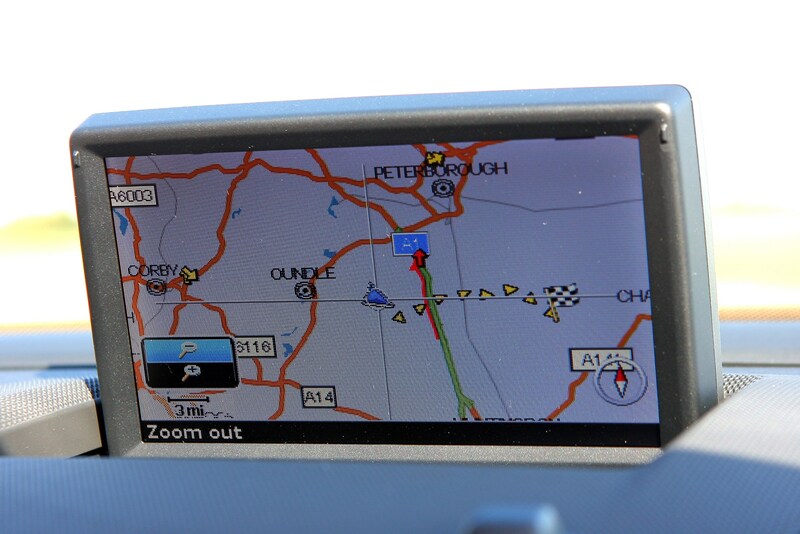 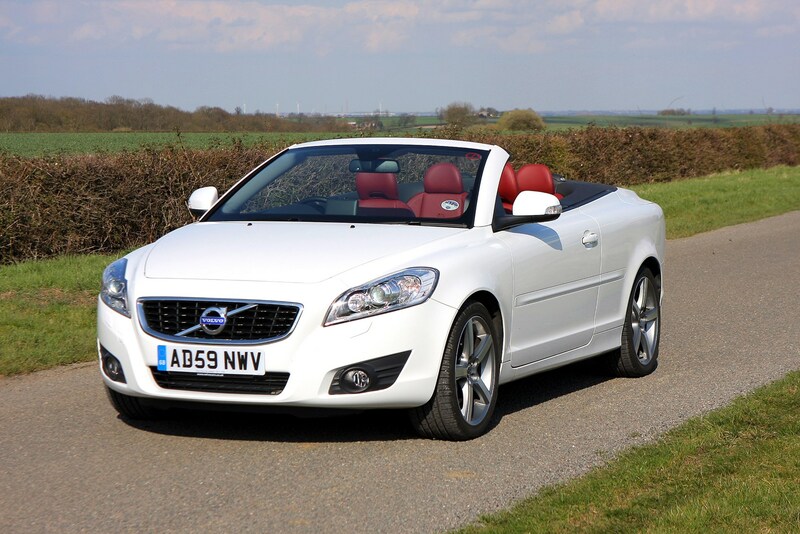 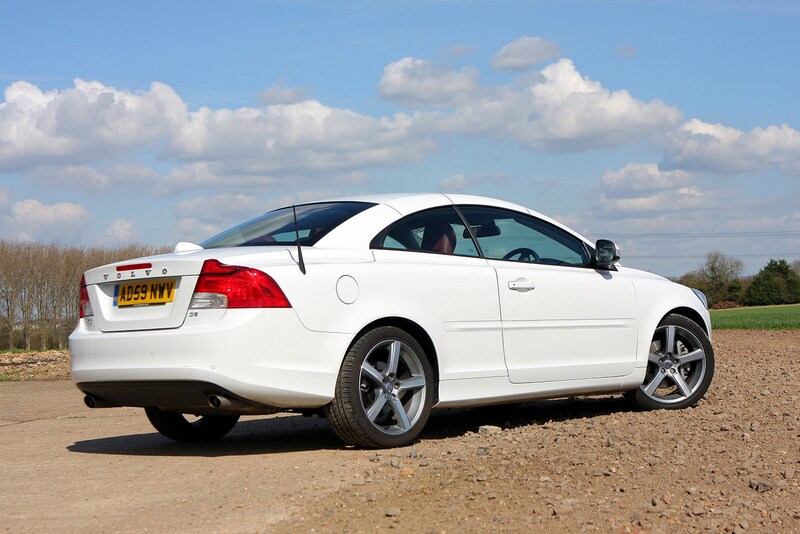 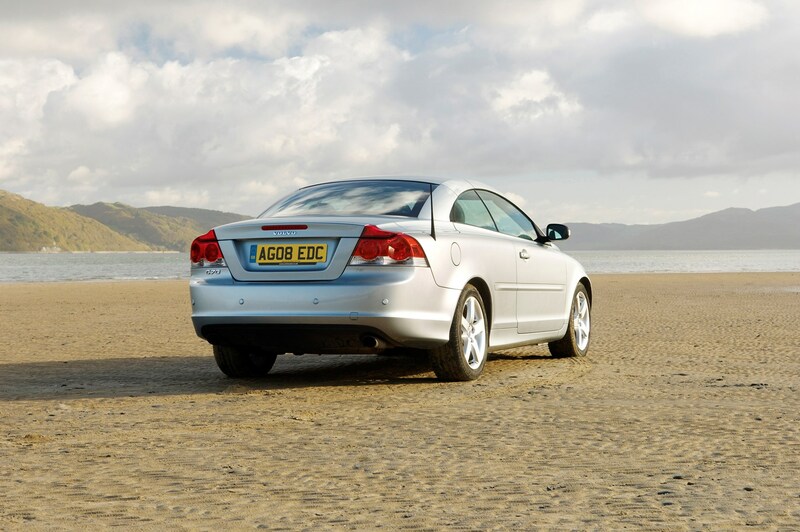 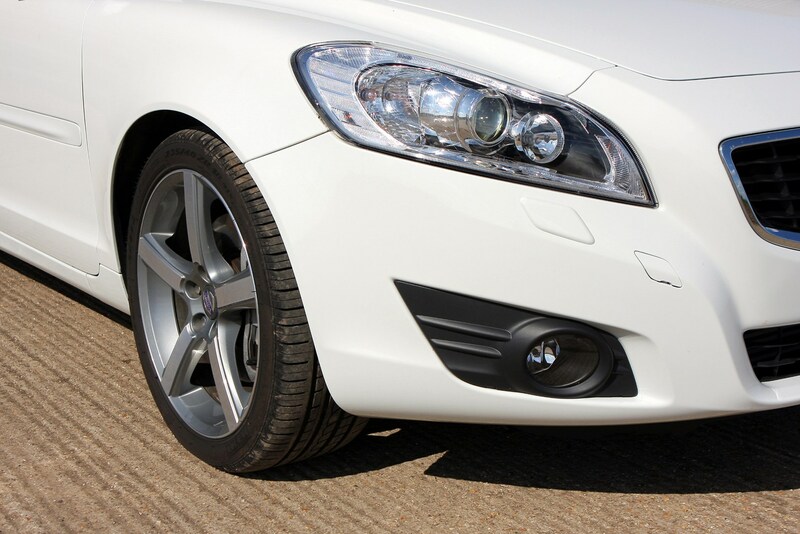 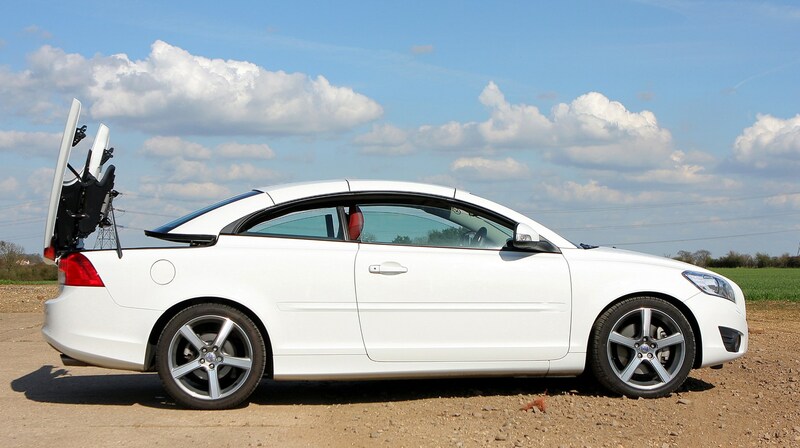 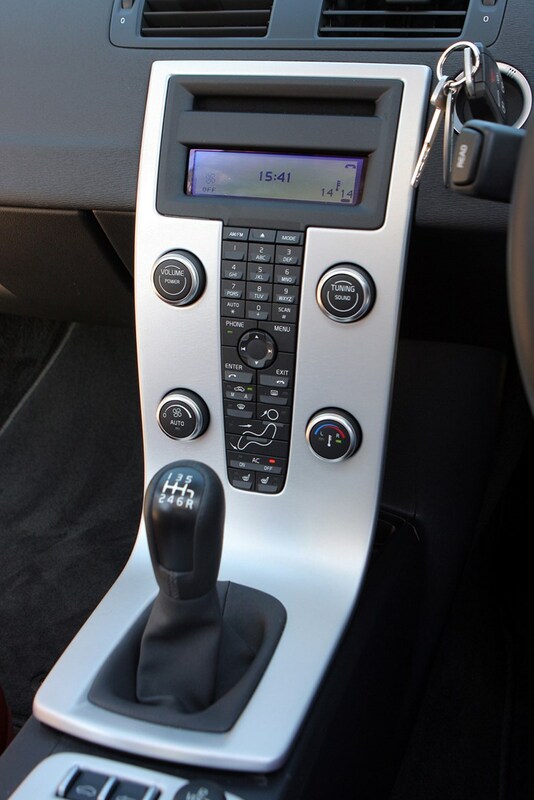 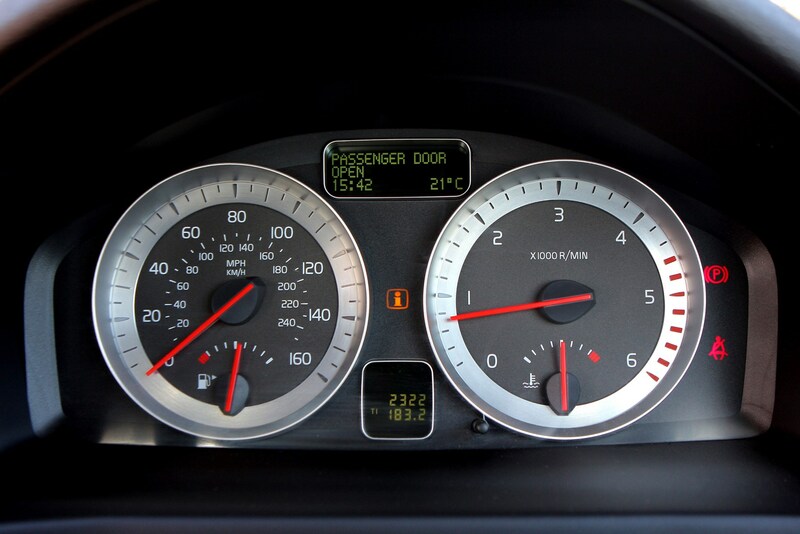 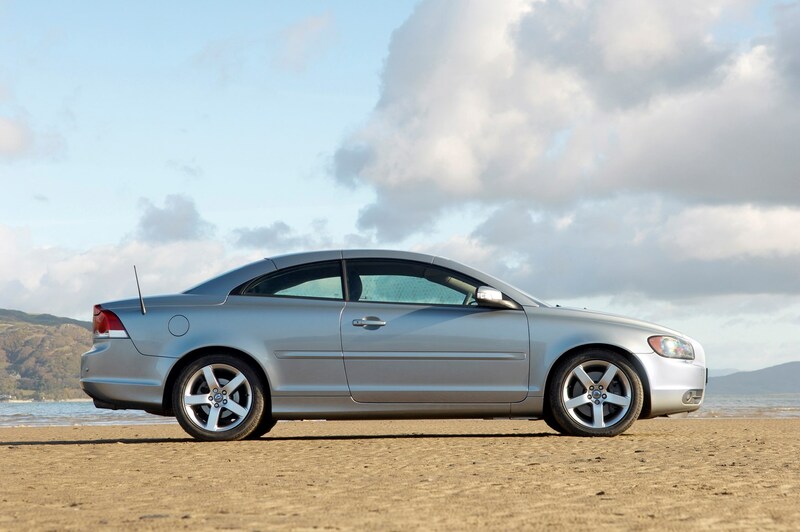 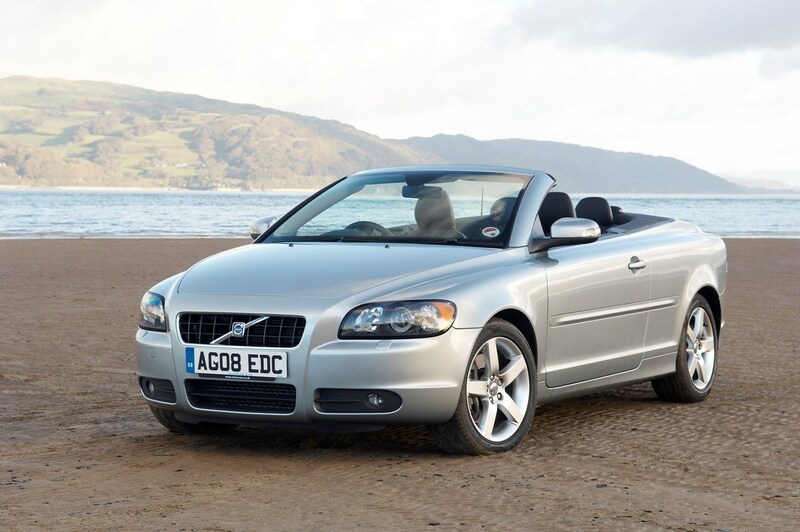 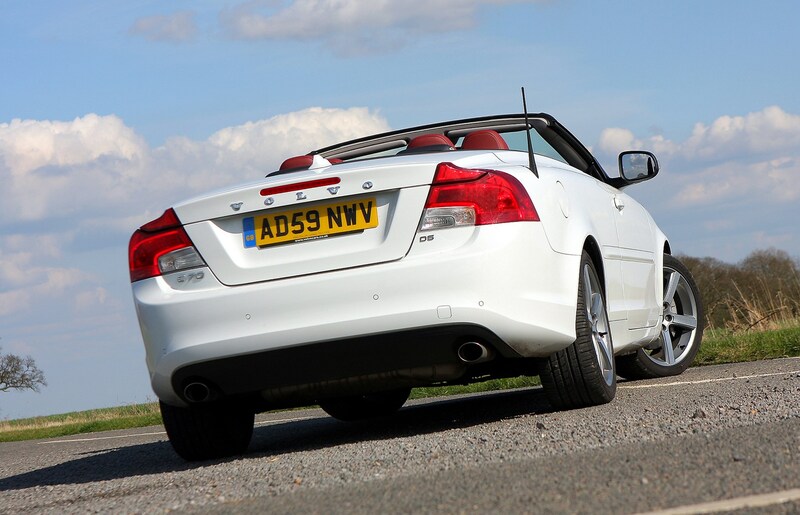 To find out more, read on for our full Volvo C70 review.